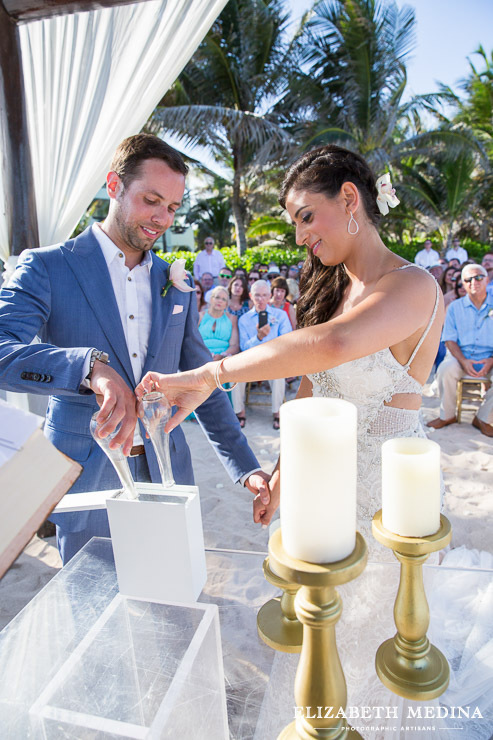 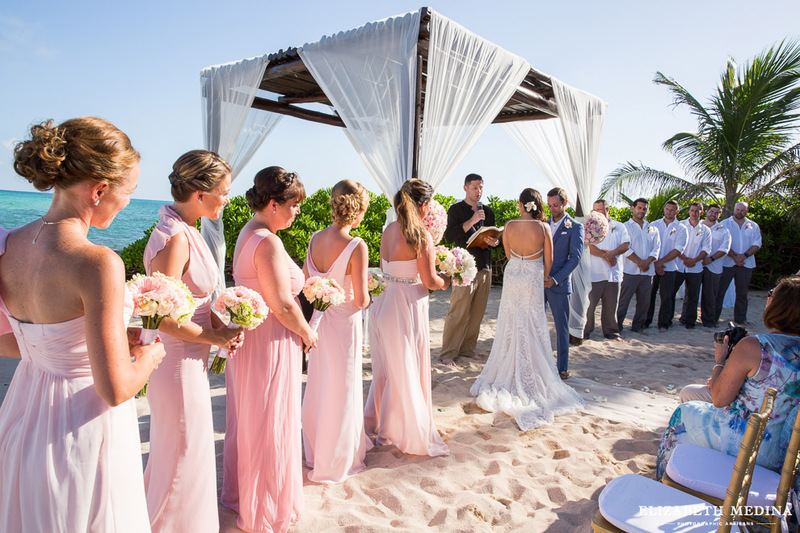 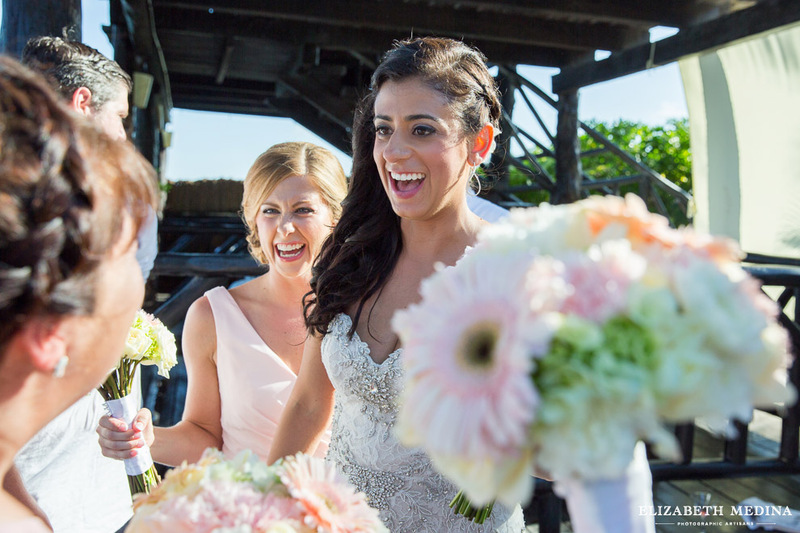 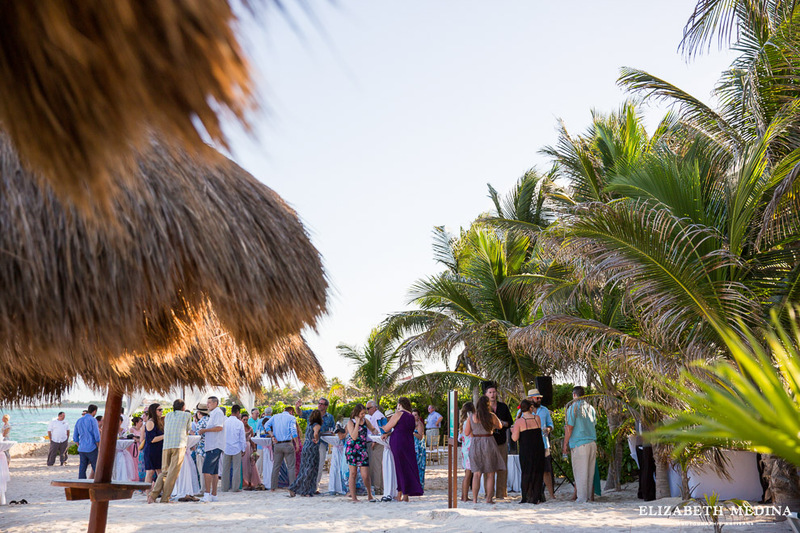 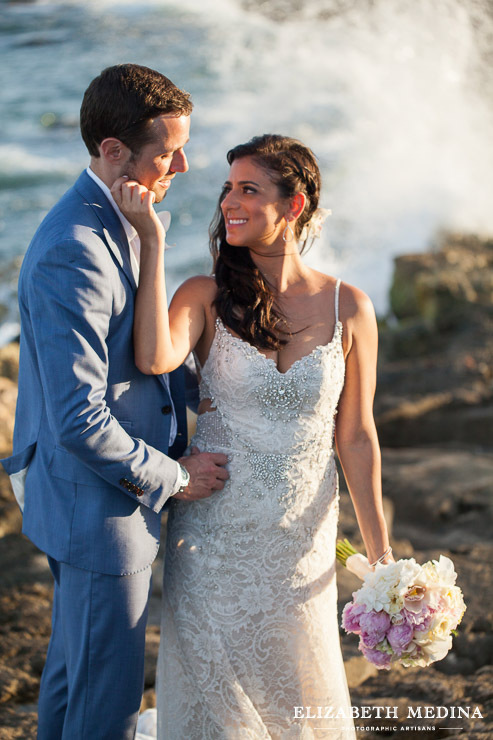 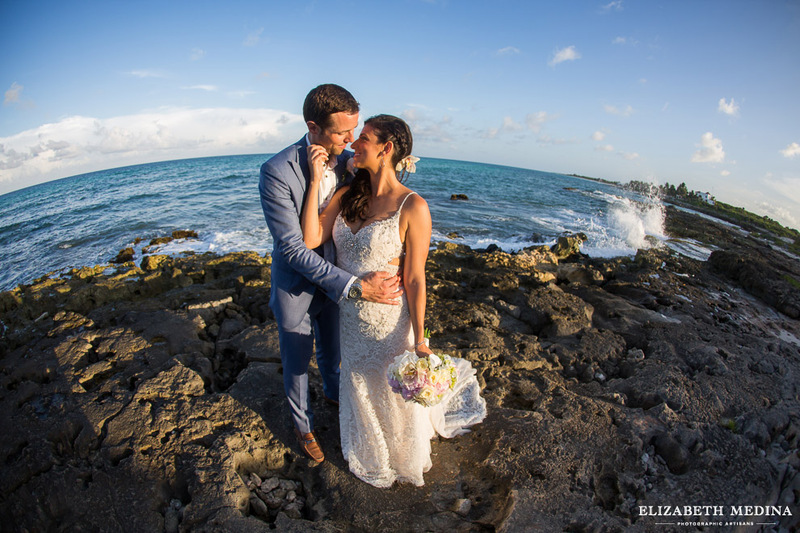 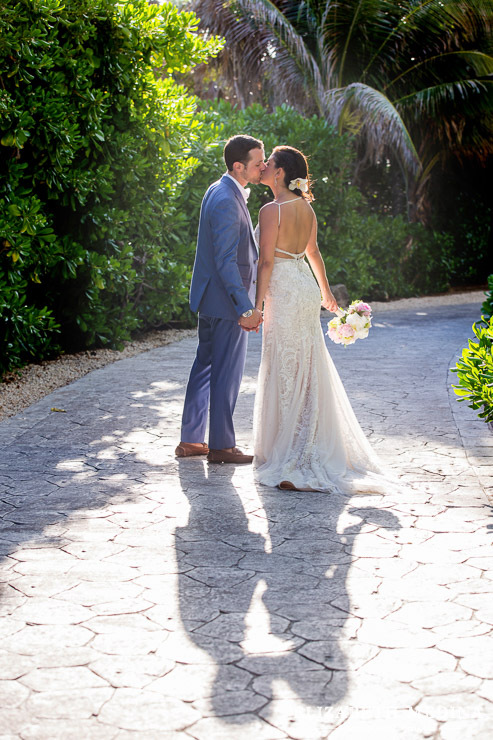 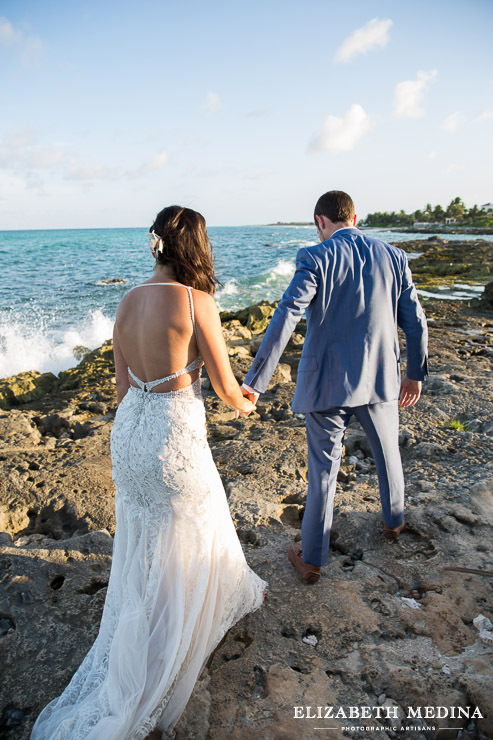 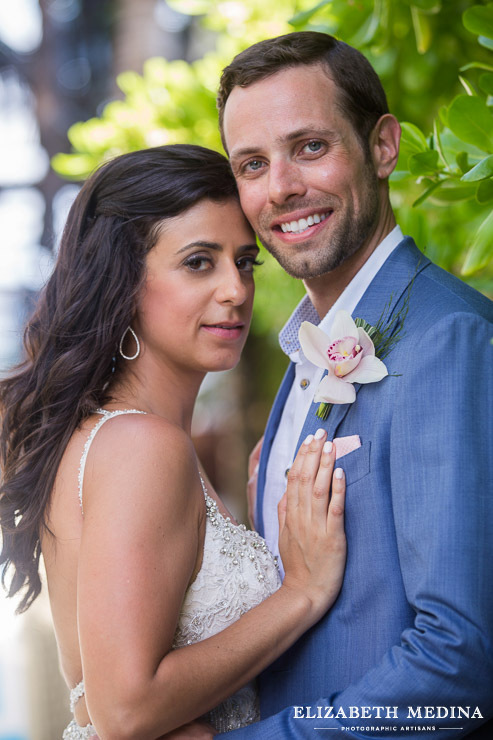 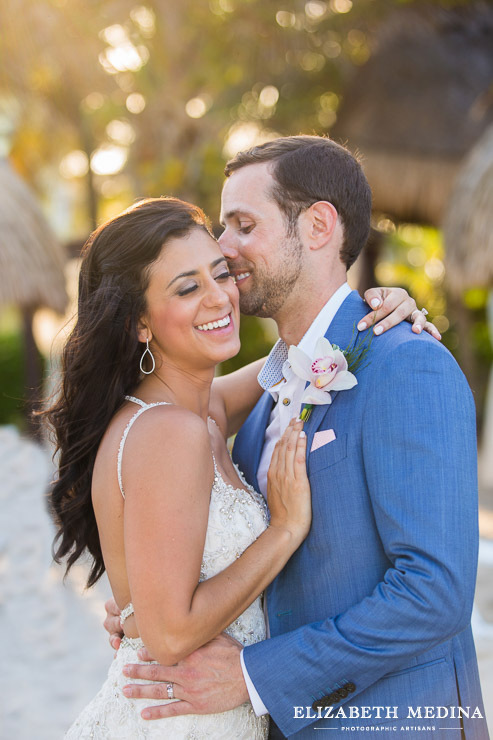 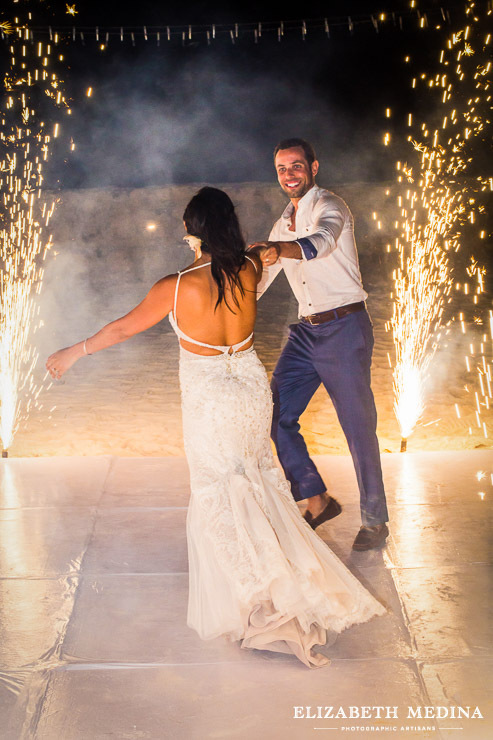 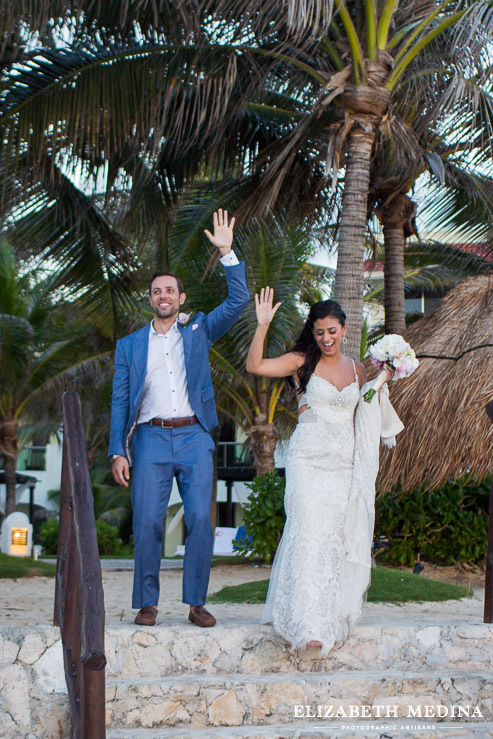 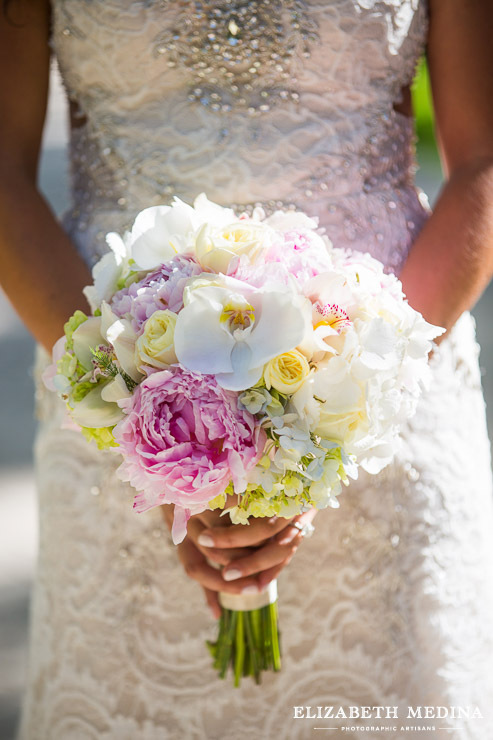 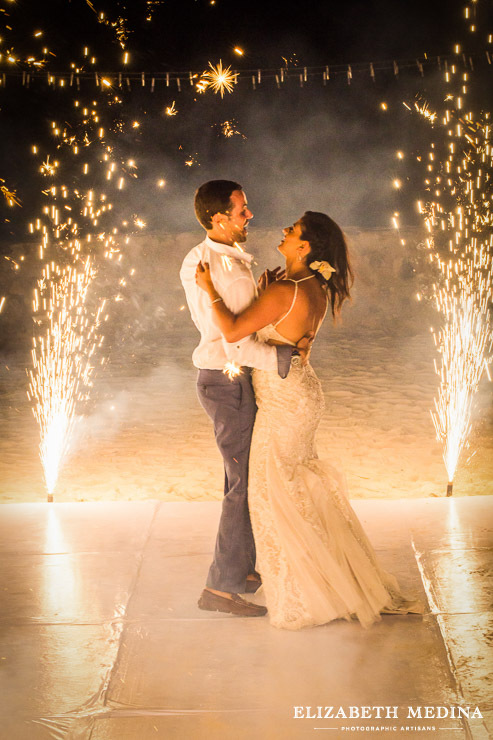 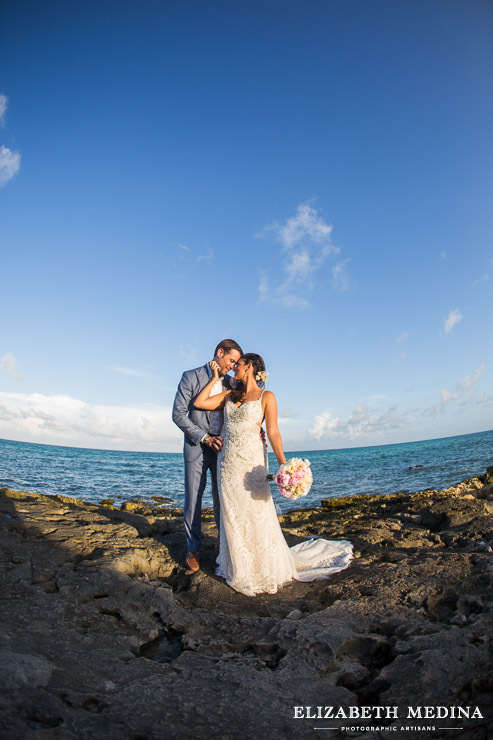 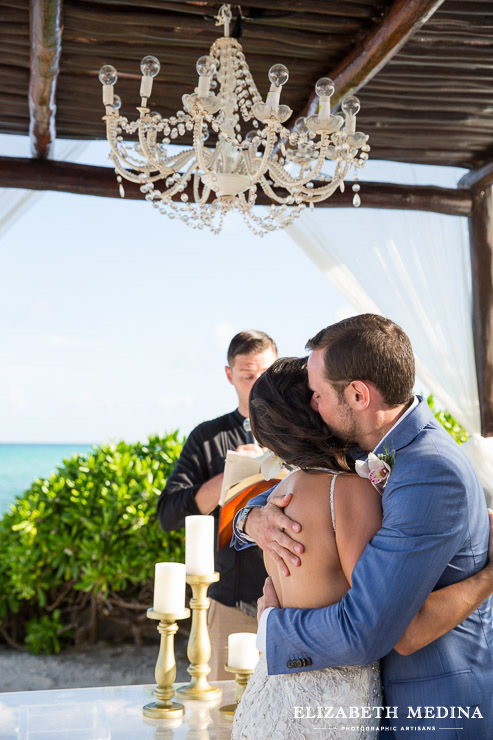 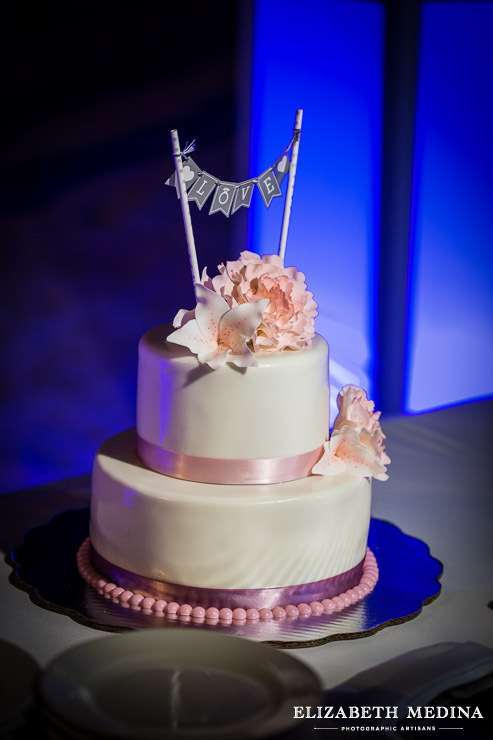 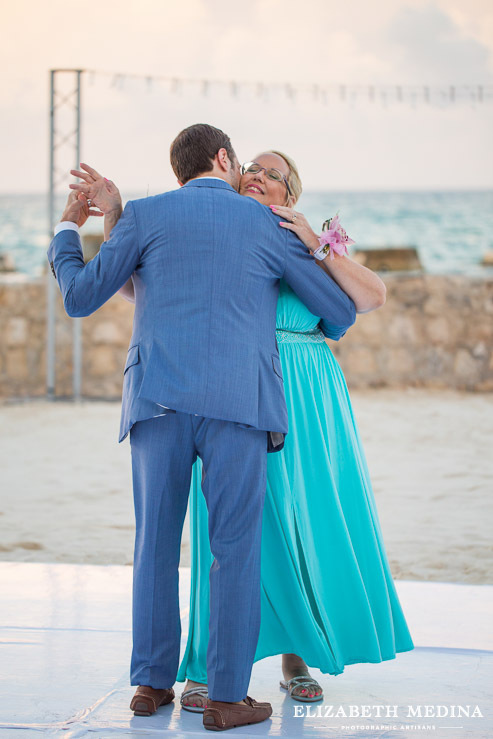 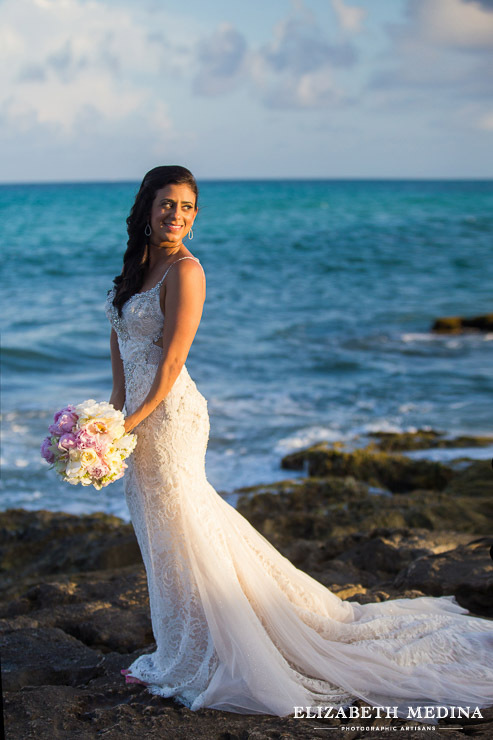 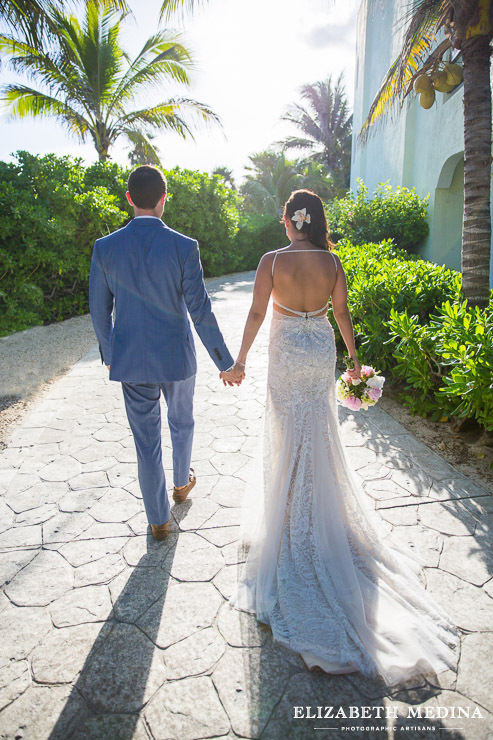 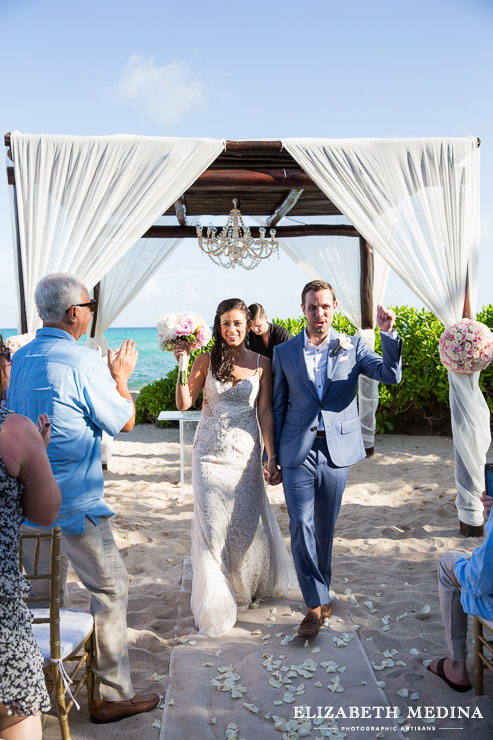 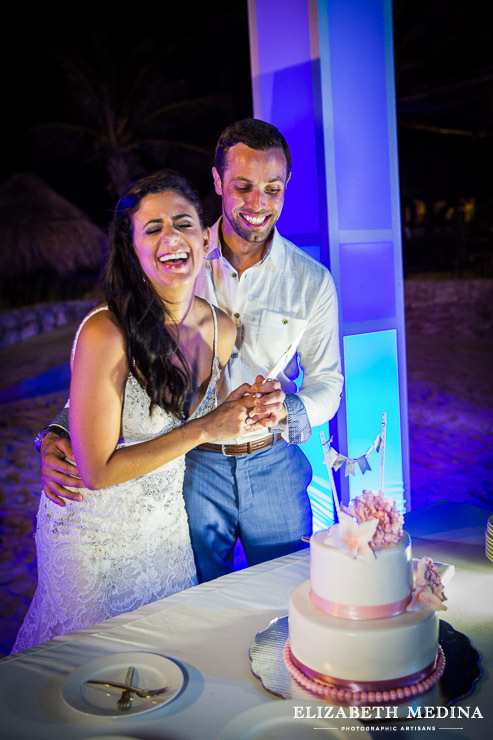 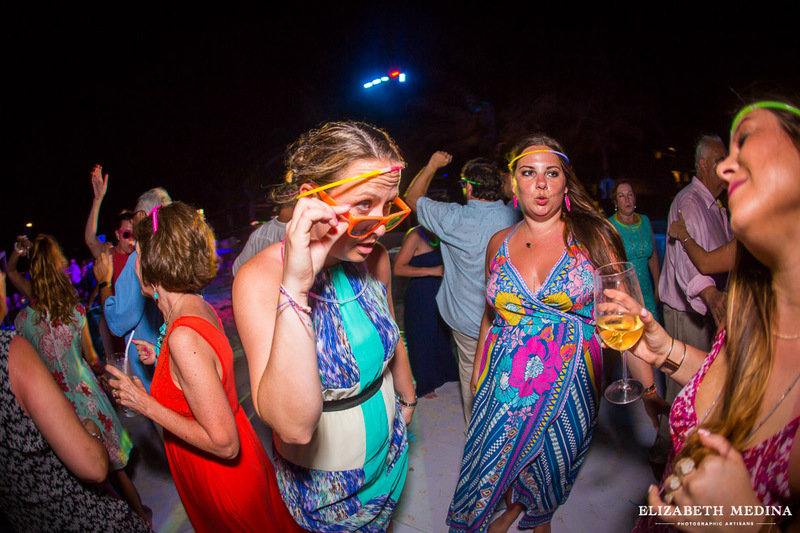 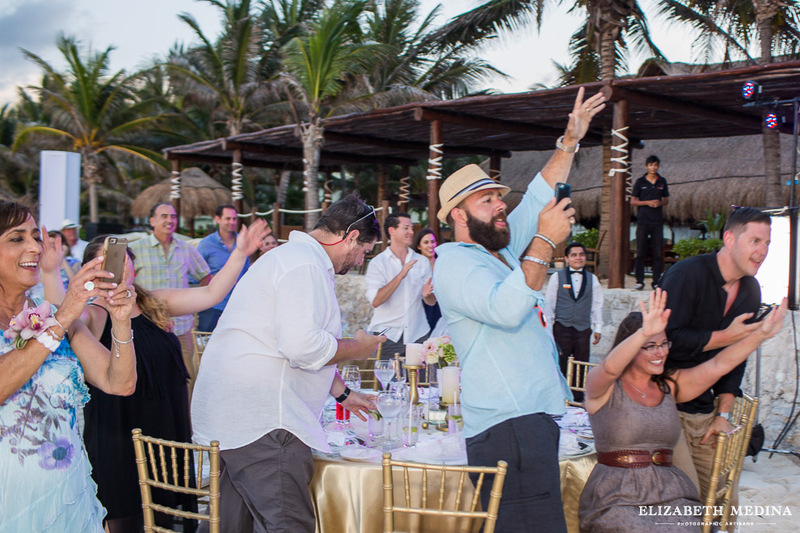 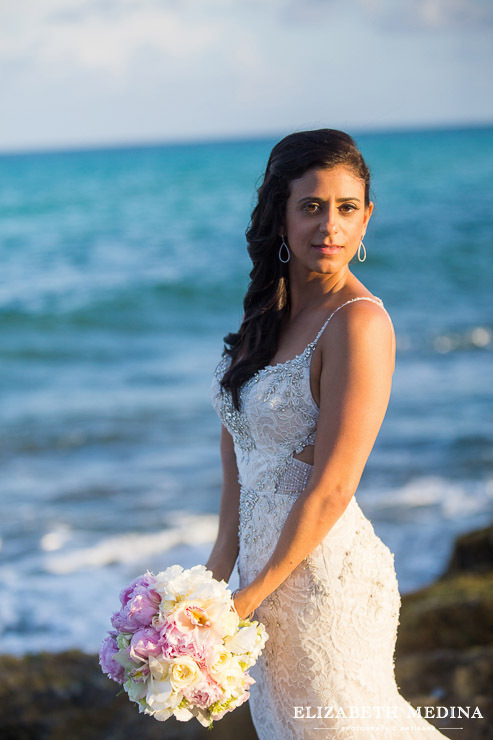 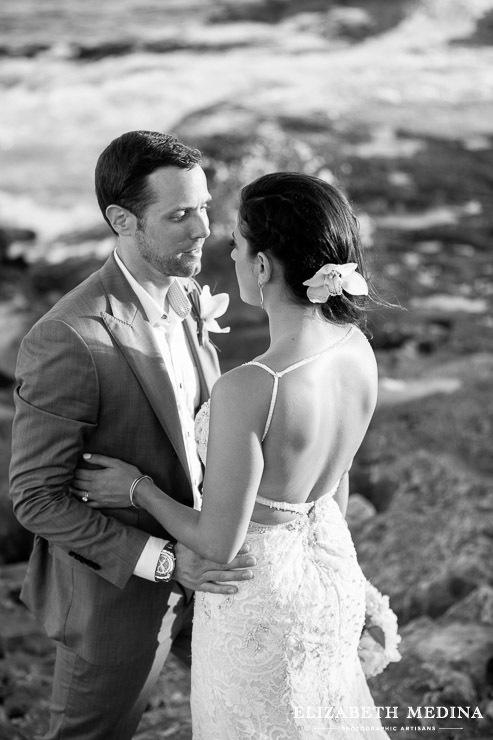 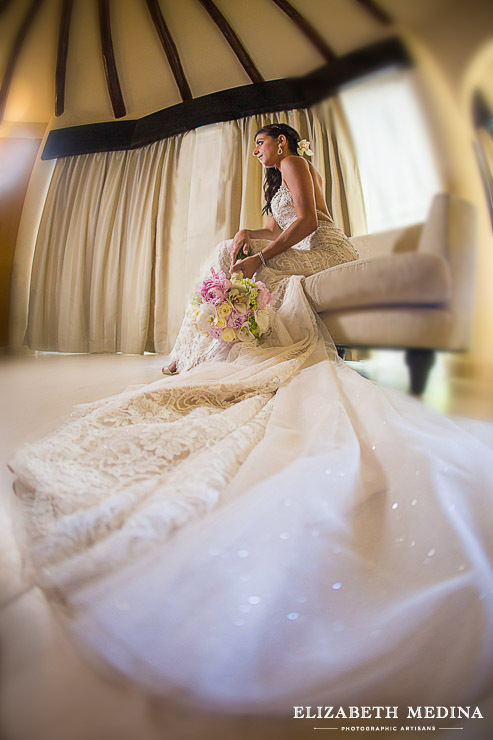 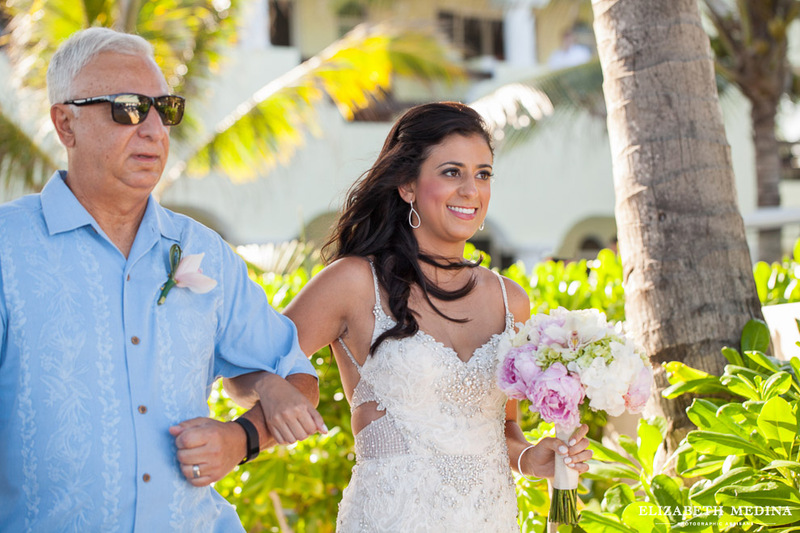 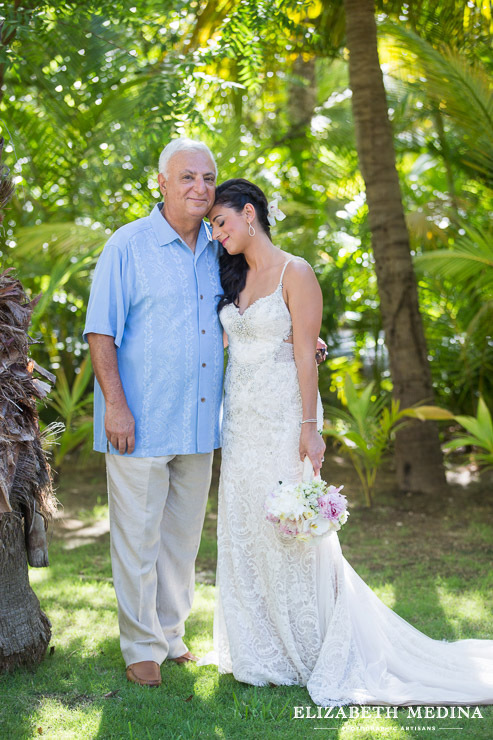 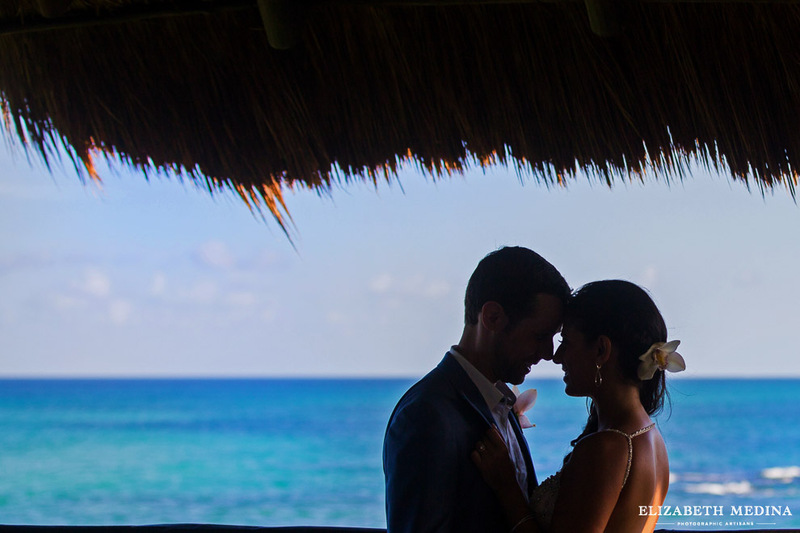 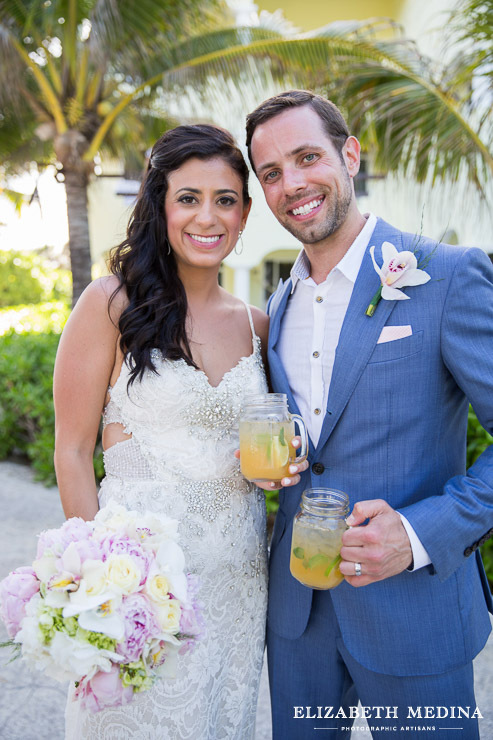 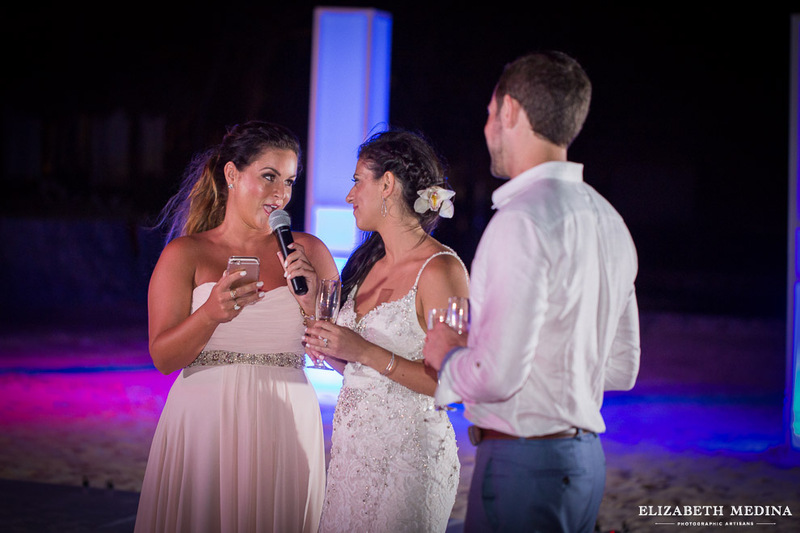 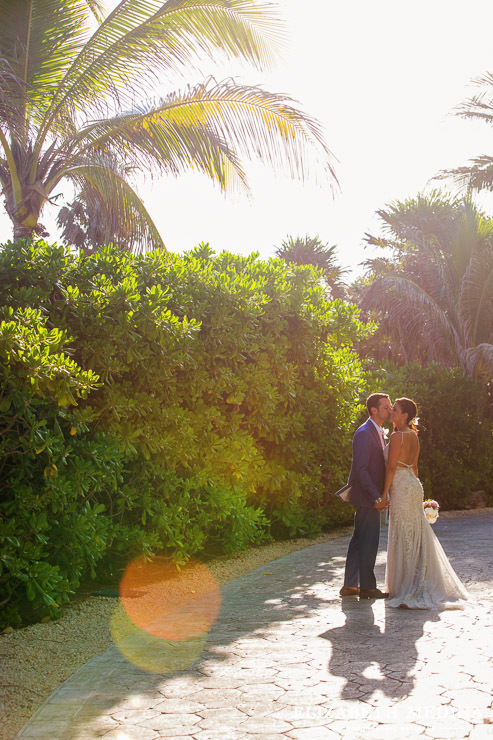 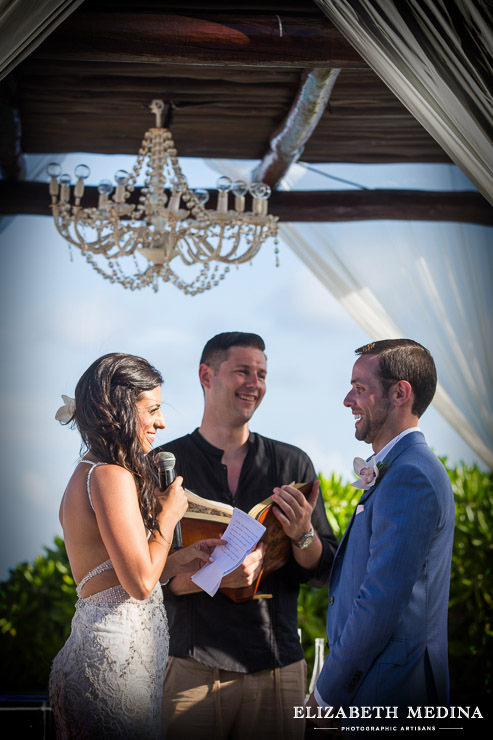 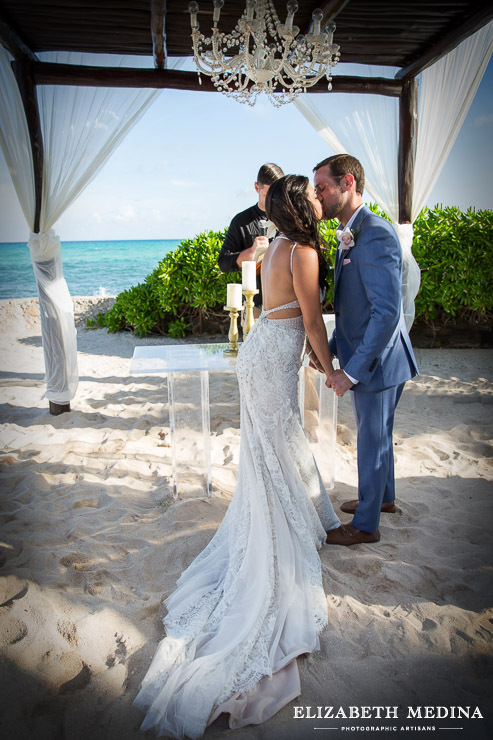 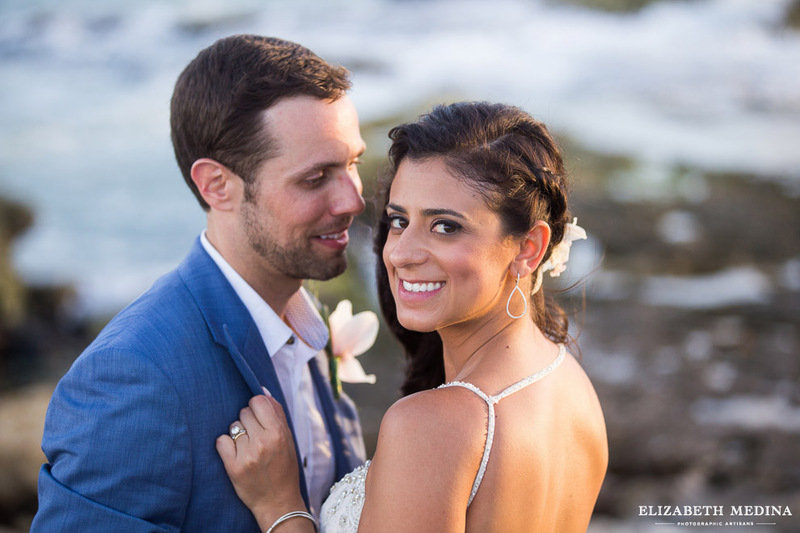 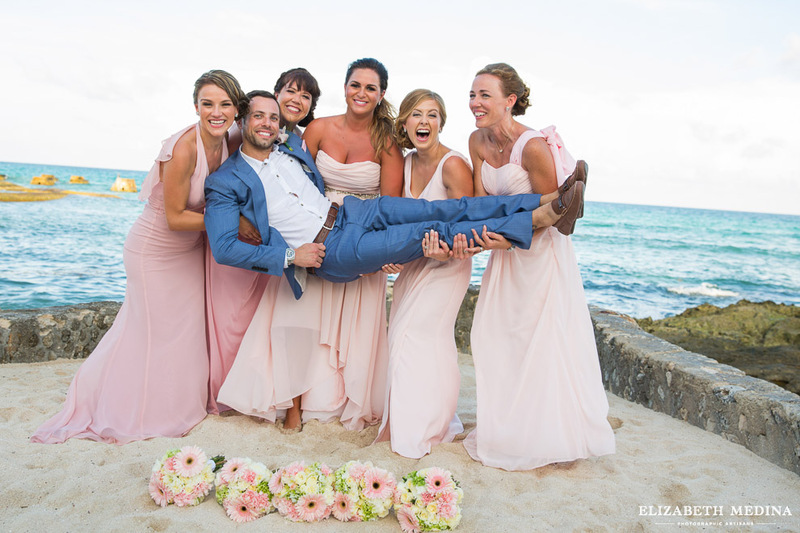 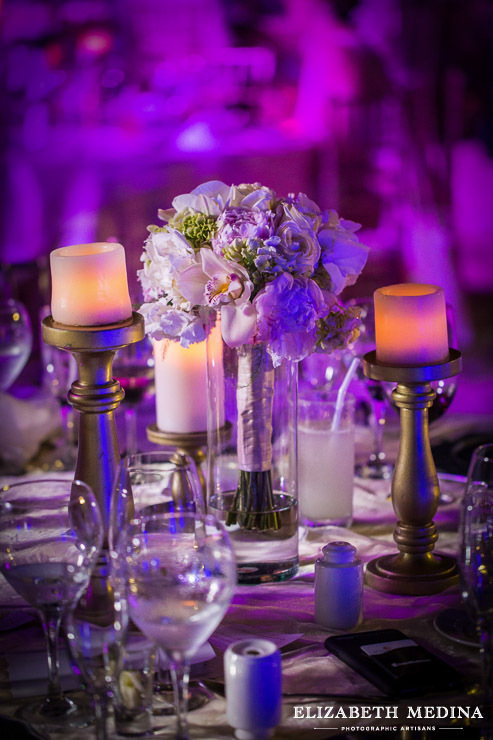 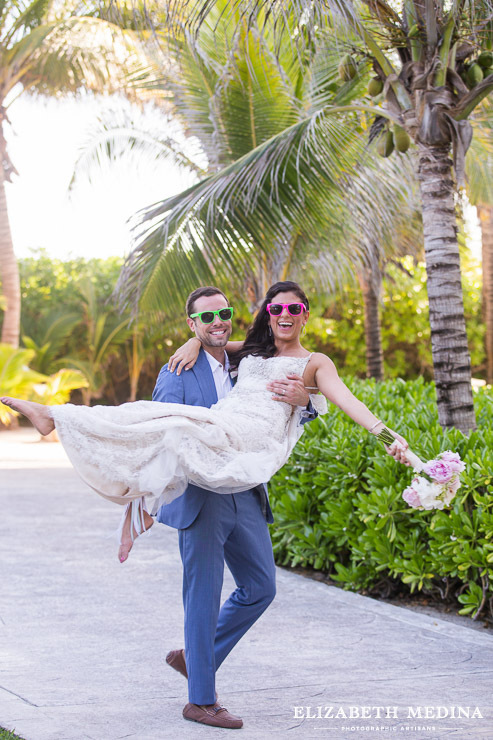 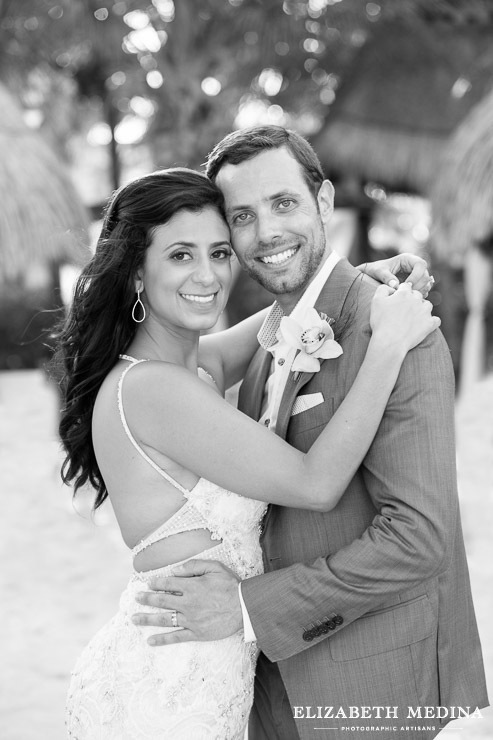 Tina and Christopher were married in an El Dorado Royale Mayan Riviera wedding. 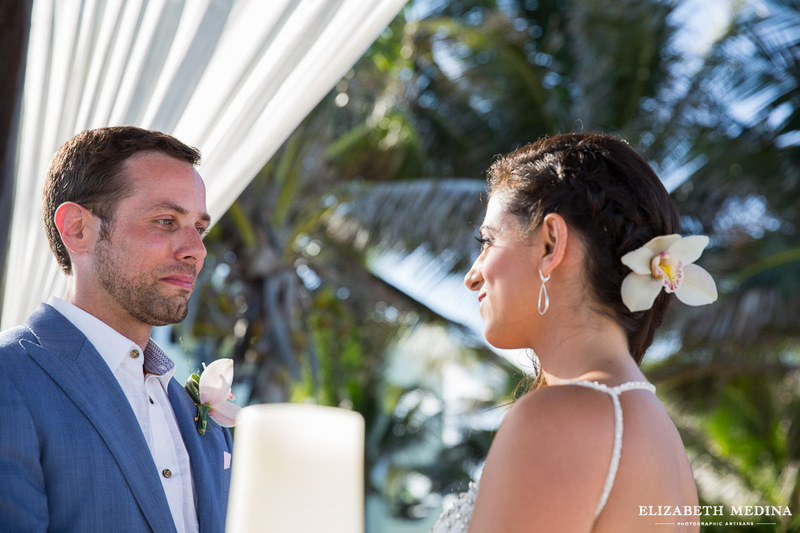 El Dorado Royale is a large and very lush resort property on the Mayan Riviera beach, so I knew that there was going to be beautiful surroundings for Tina and Christopher´ destination wedding. 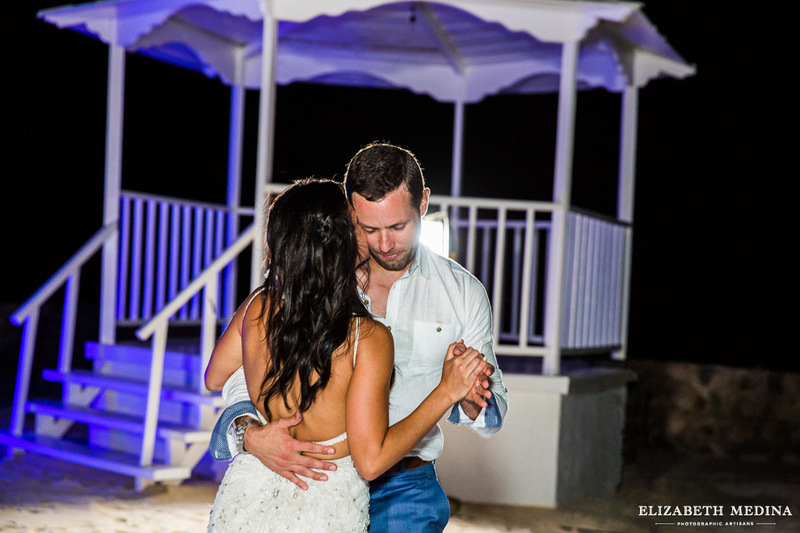 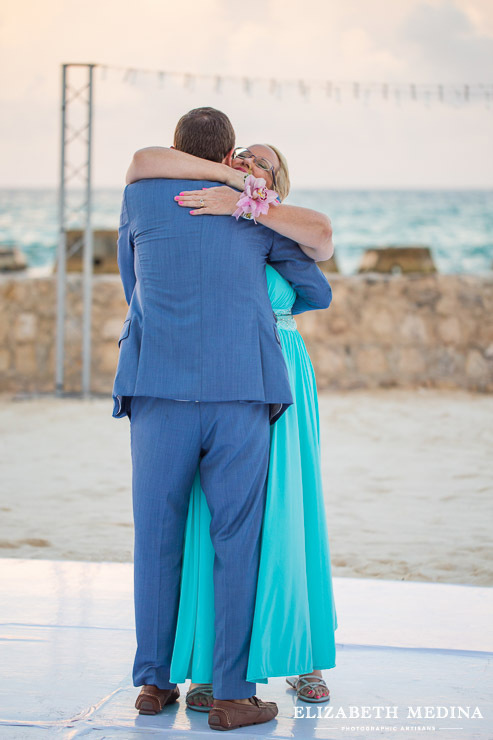 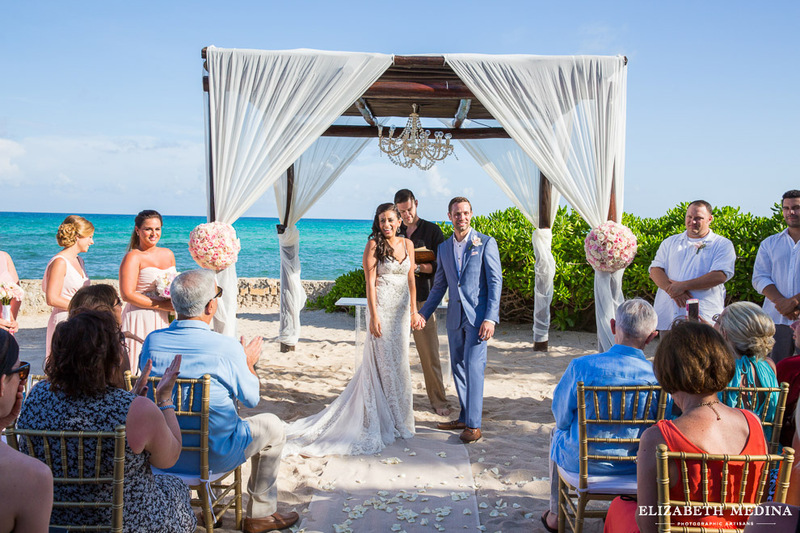 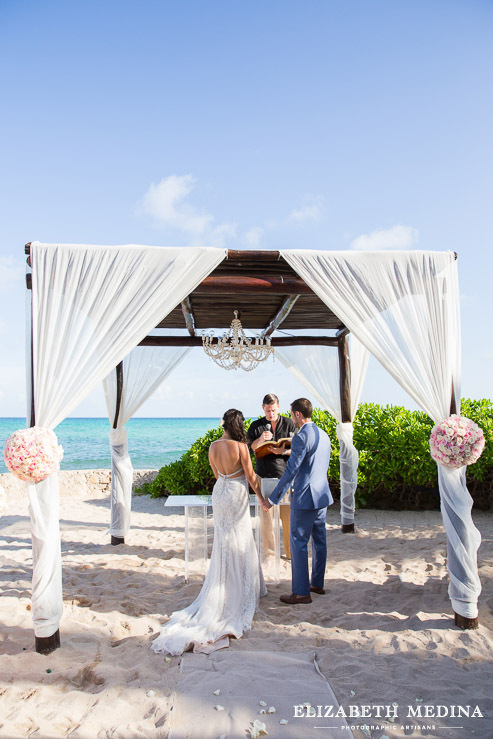 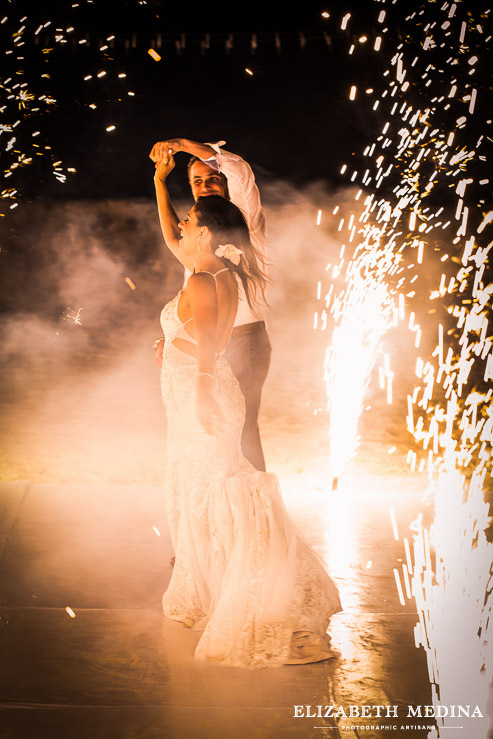 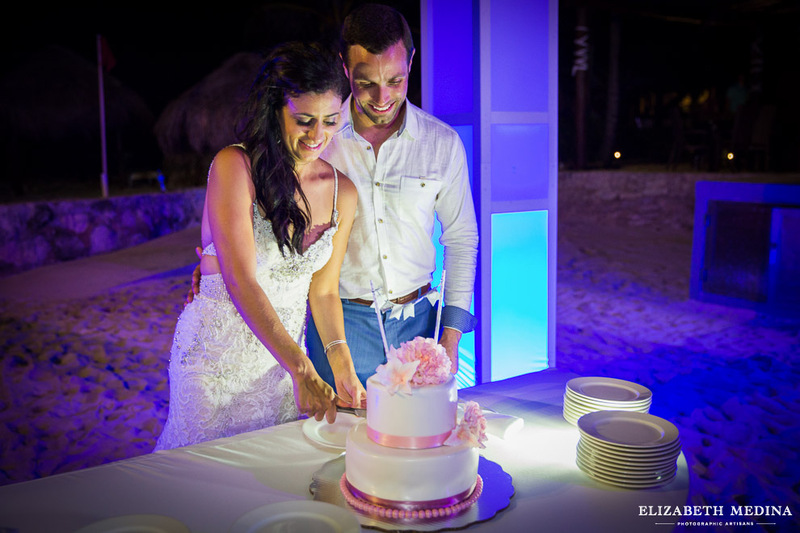 (check out El Dorado Royale using the blog search function above this post if you would like to see some beautiful past weddings!) 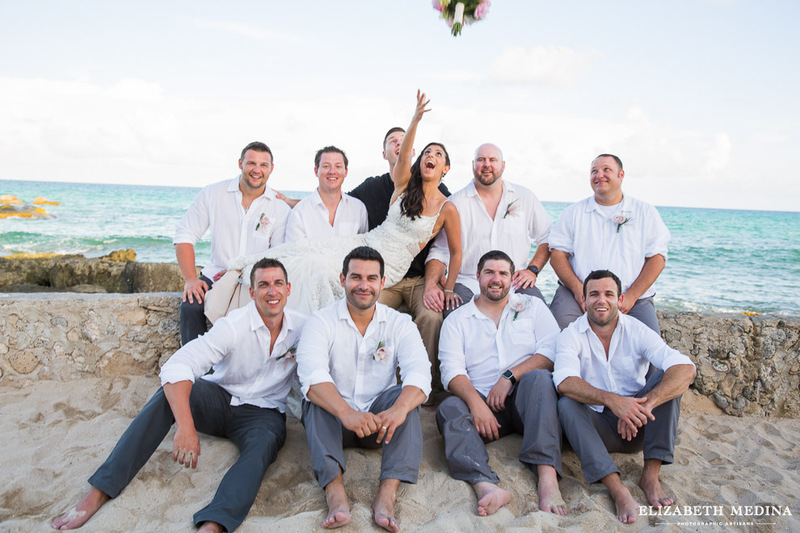 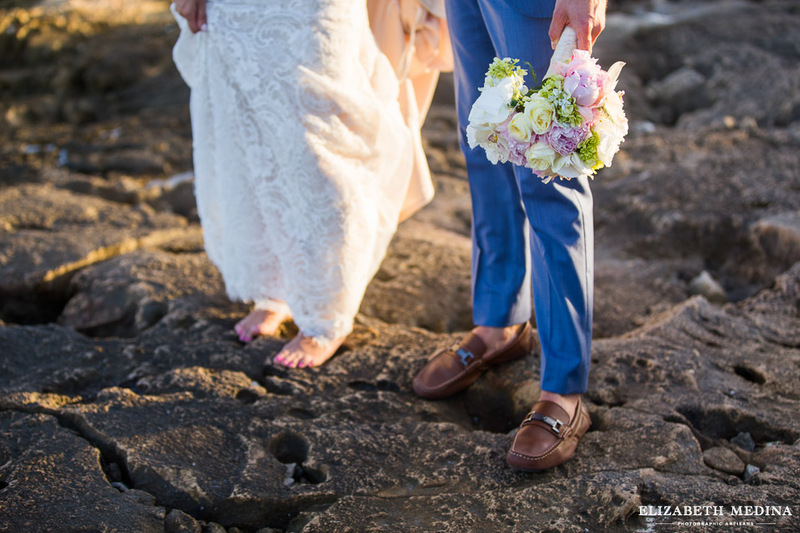 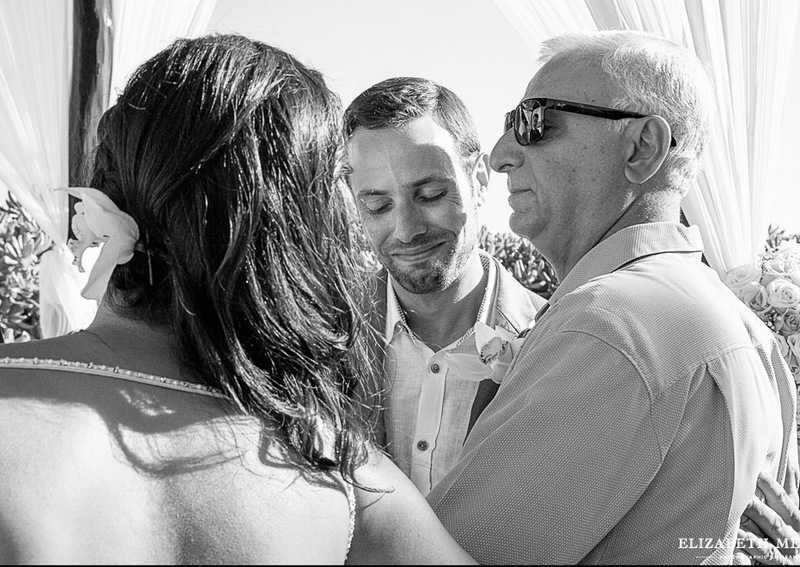 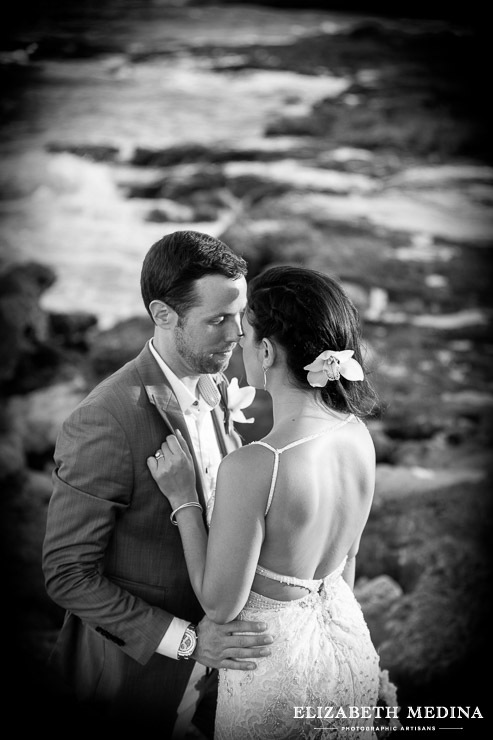 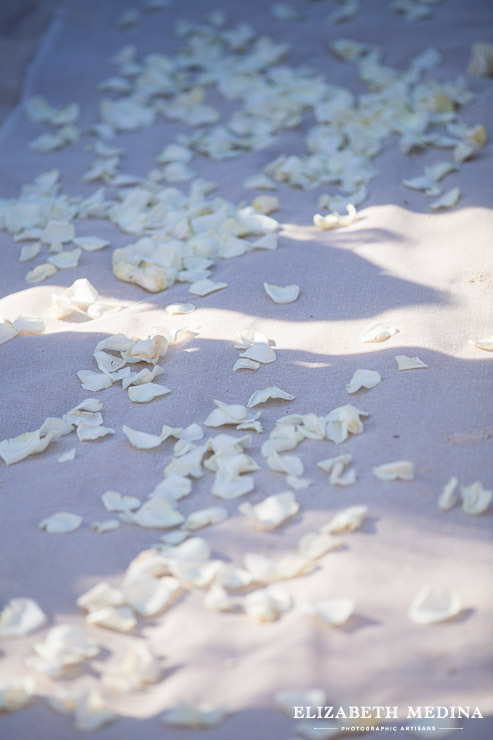 This beach wedding was very relaxed and enjoyable for everyone. 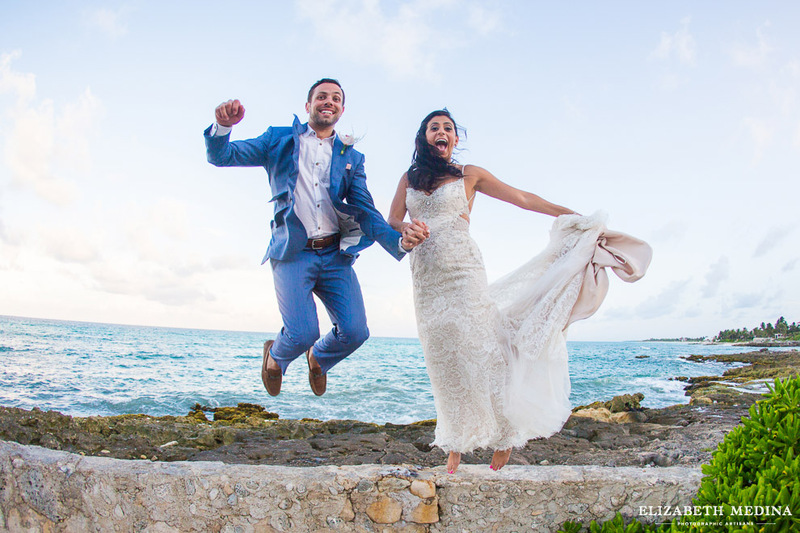 Bride and groom were so excited about their wedding and had such a great time with friends and family, and of course all those happy people make the photographers and their cameras very happy as well! 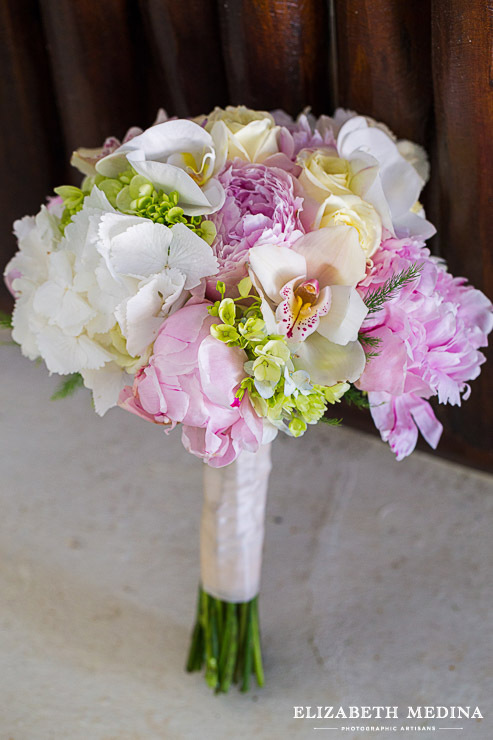 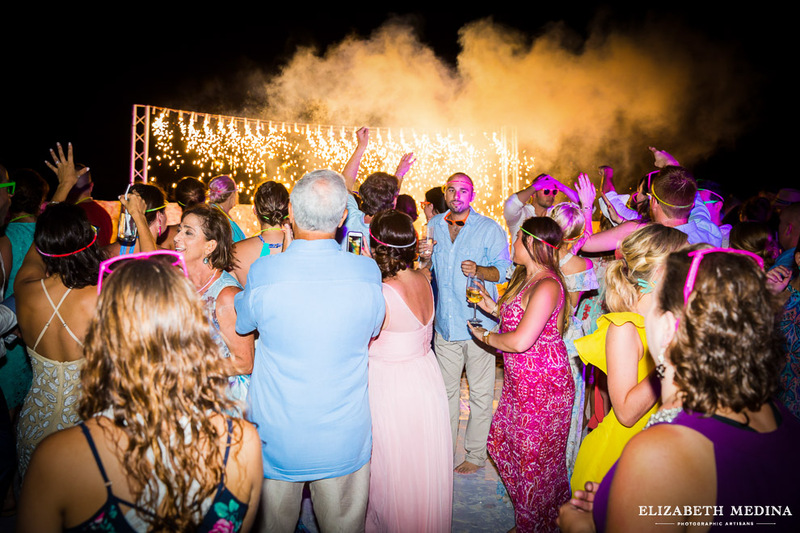 Thank you to bride and groom for all of those good vibes and happy moments! 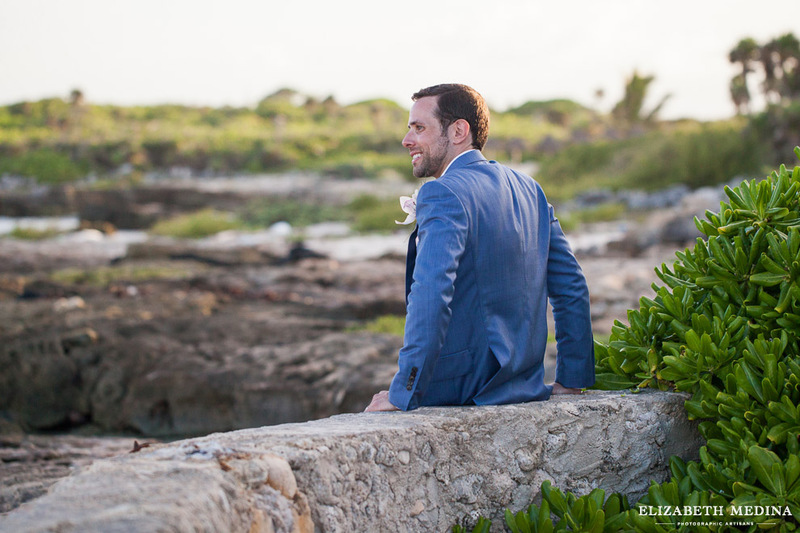 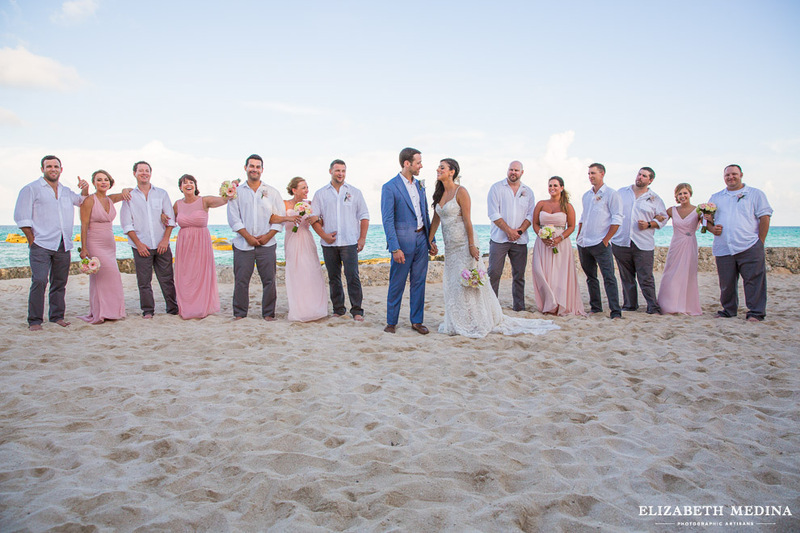 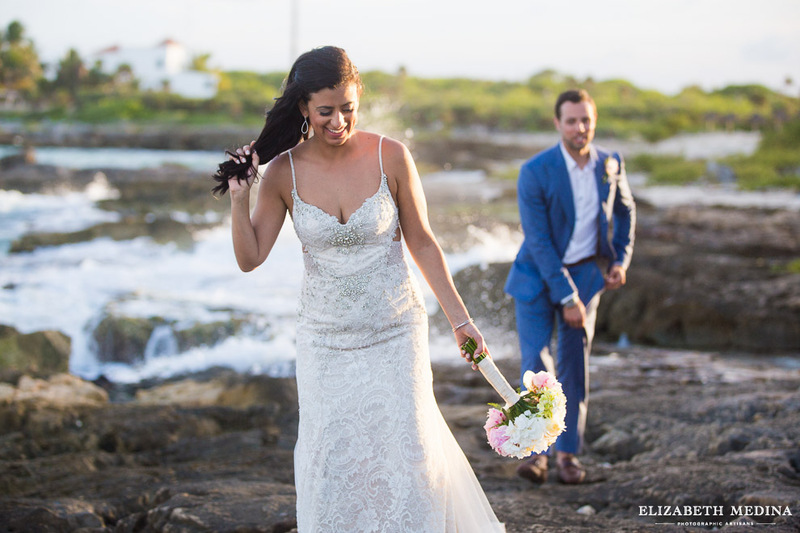 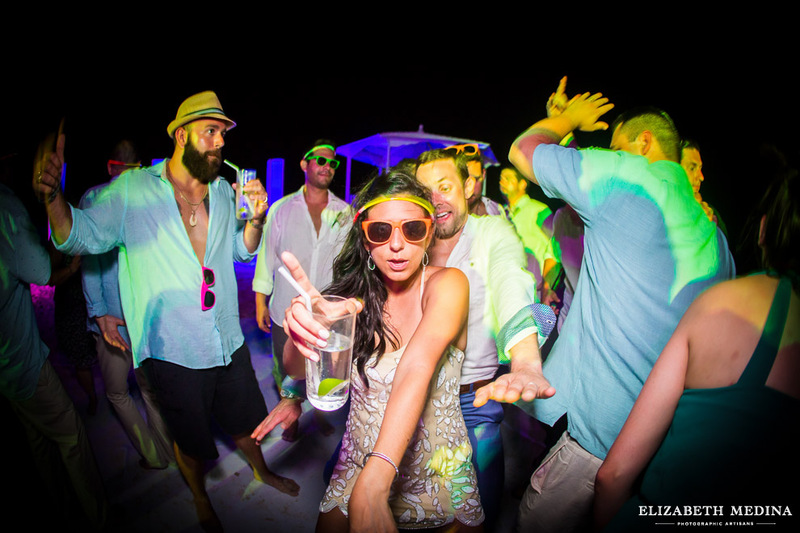 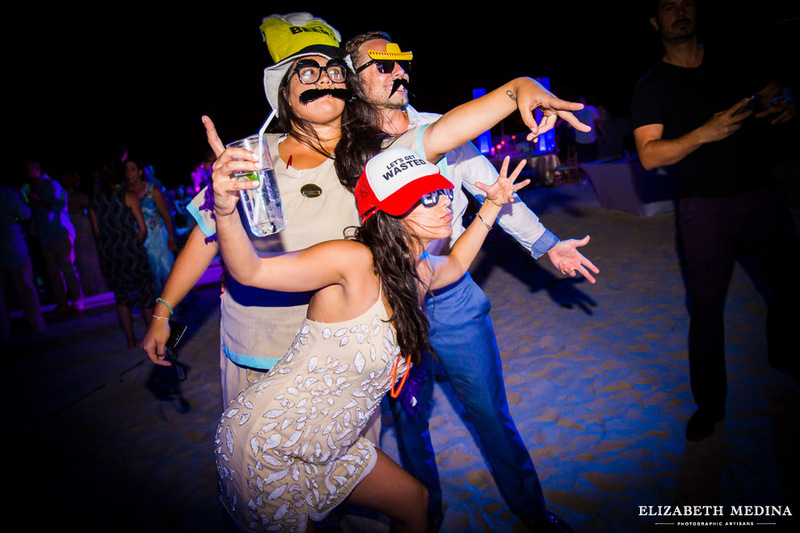 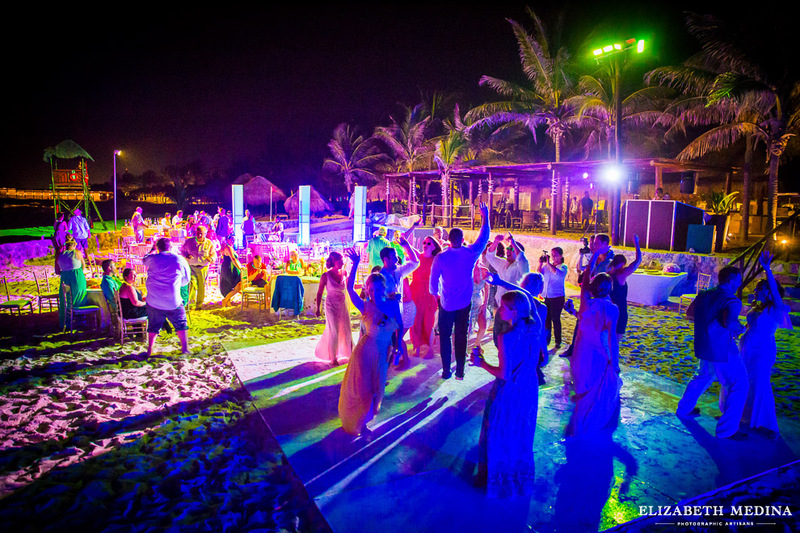 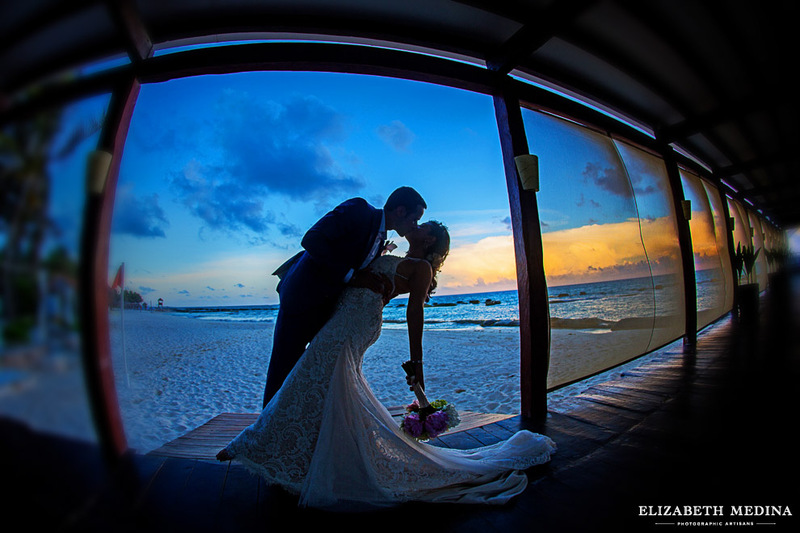 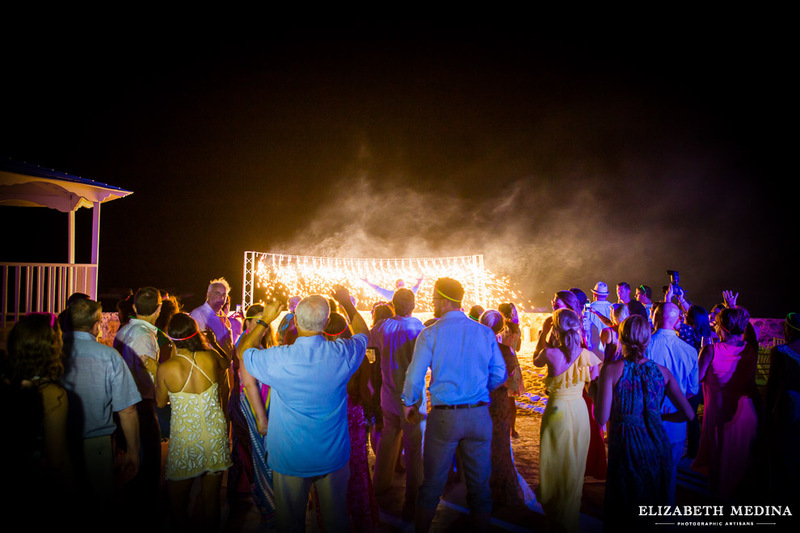 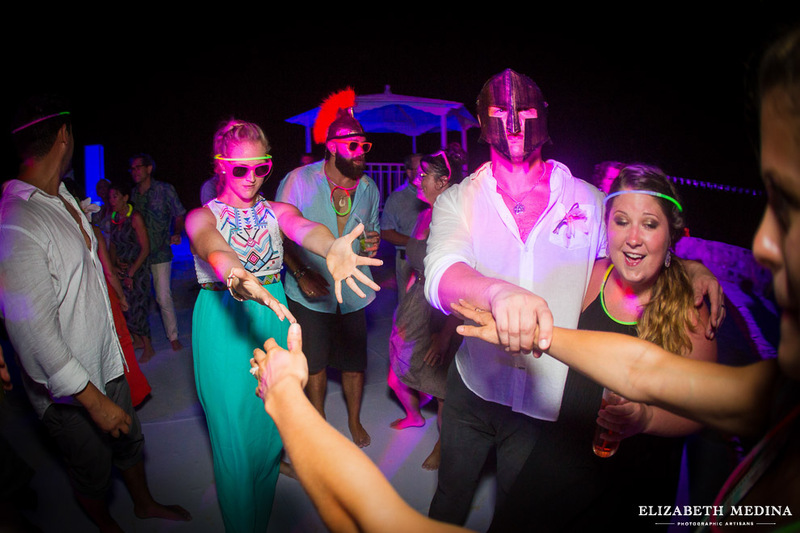 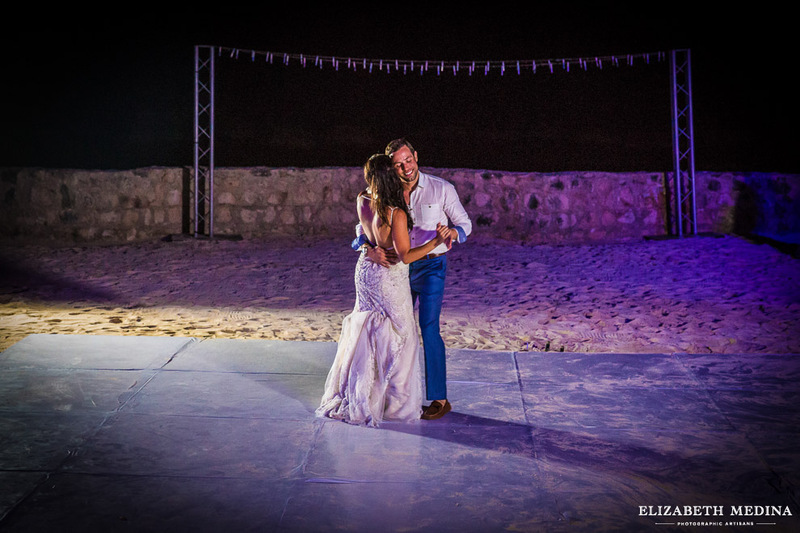 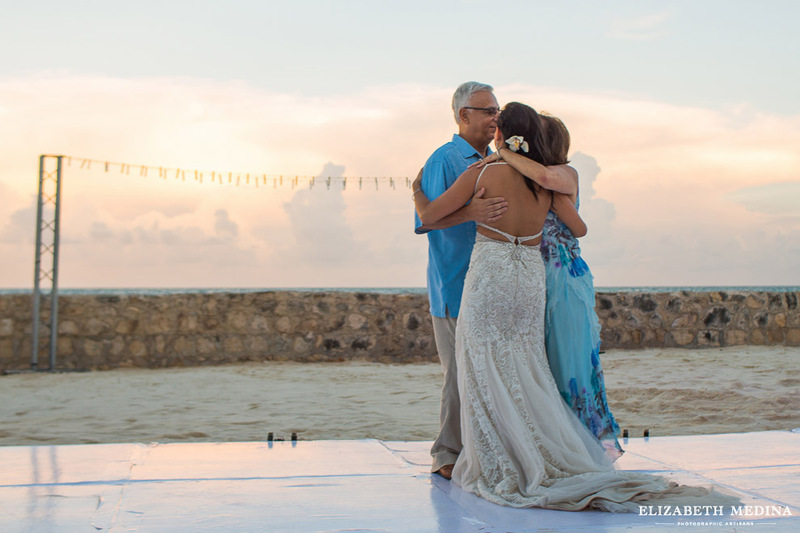 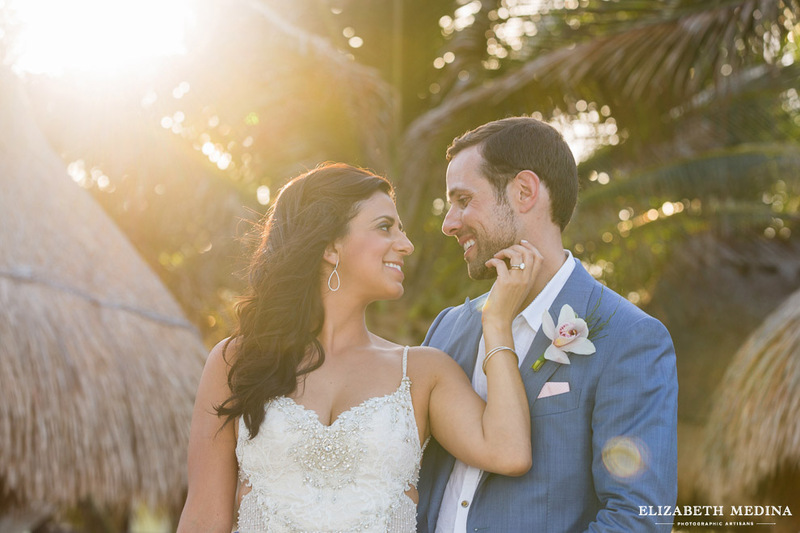 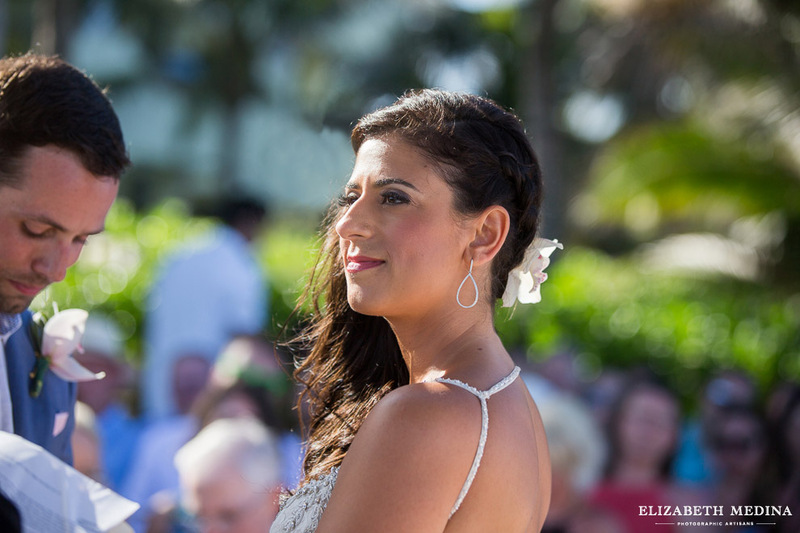 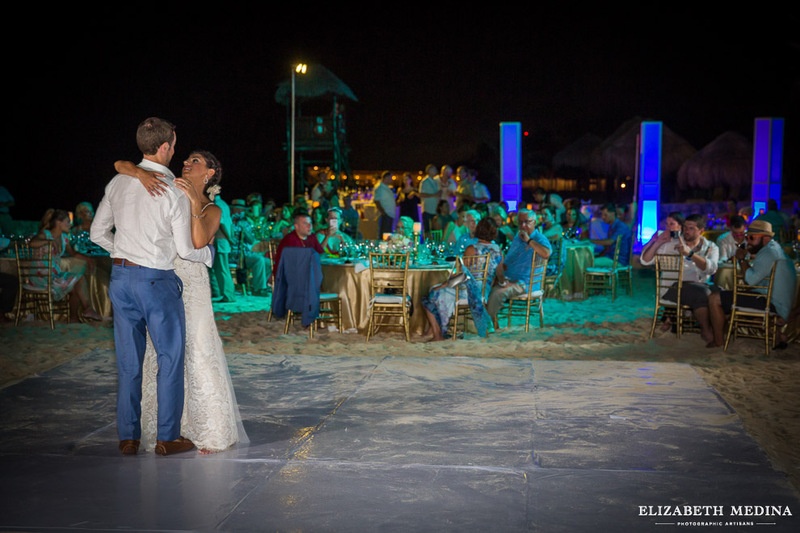 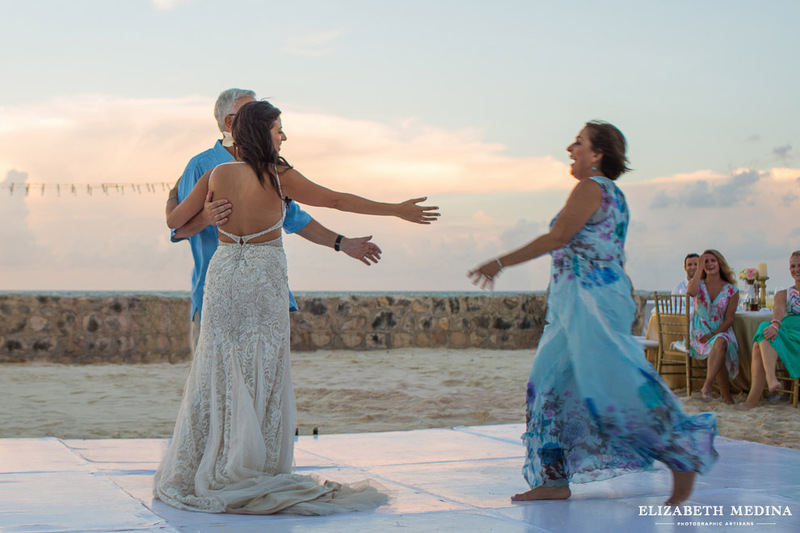 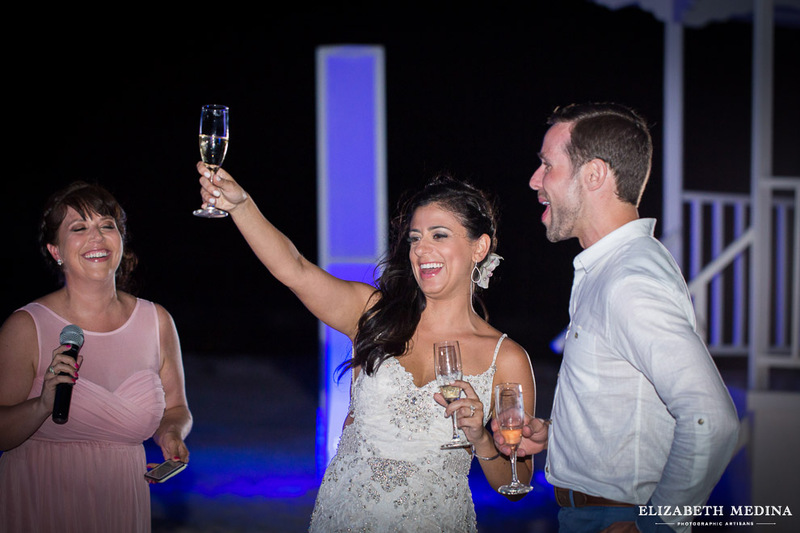 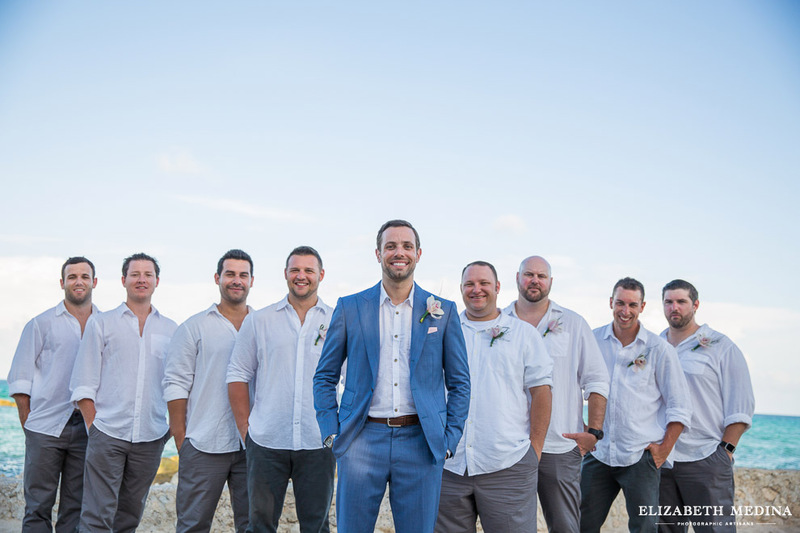 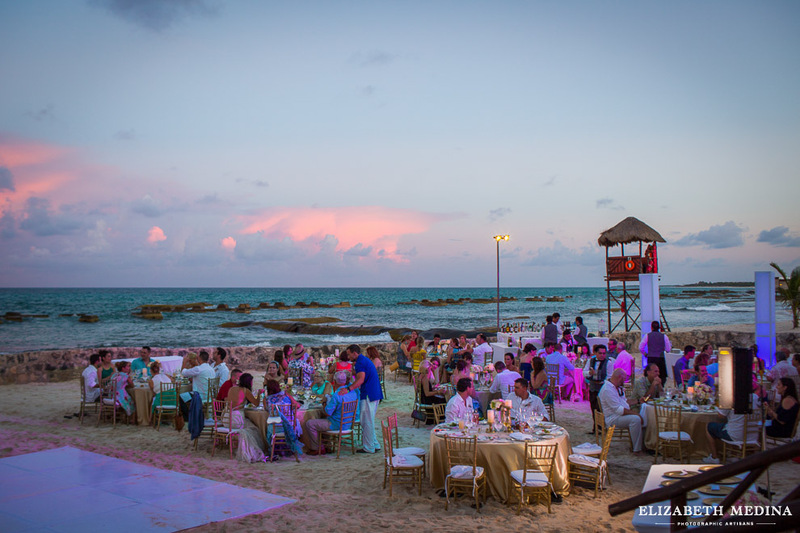 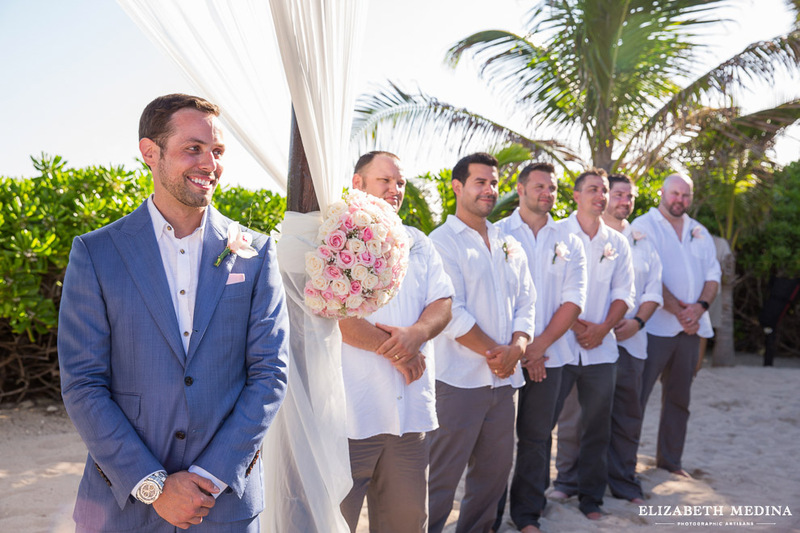 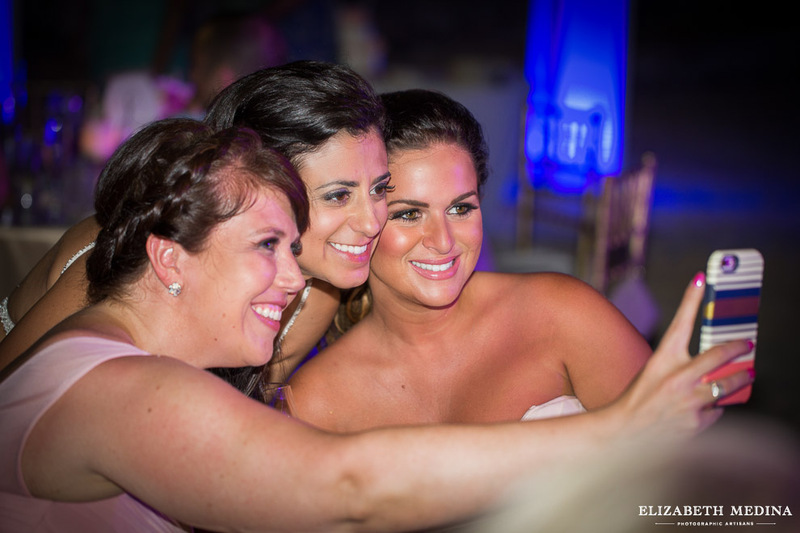 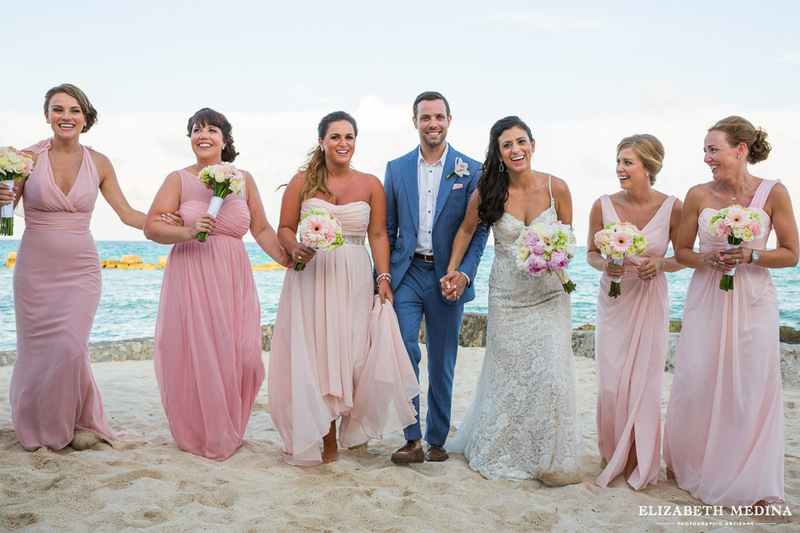 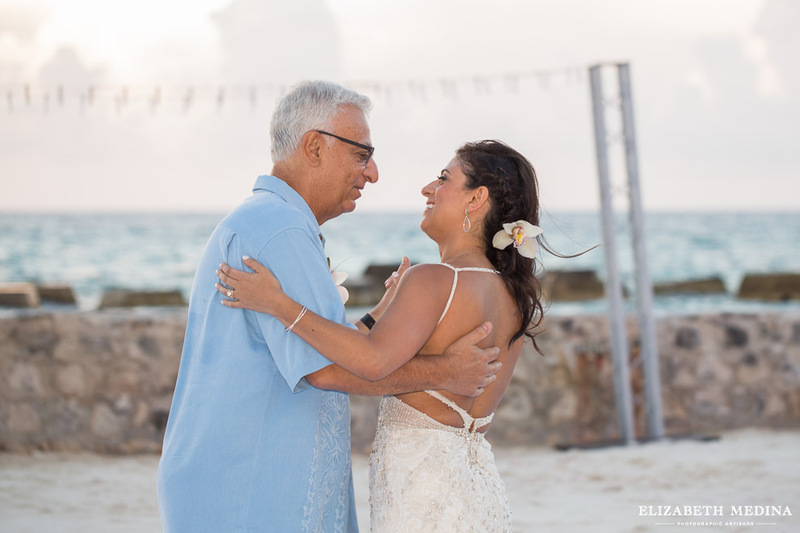 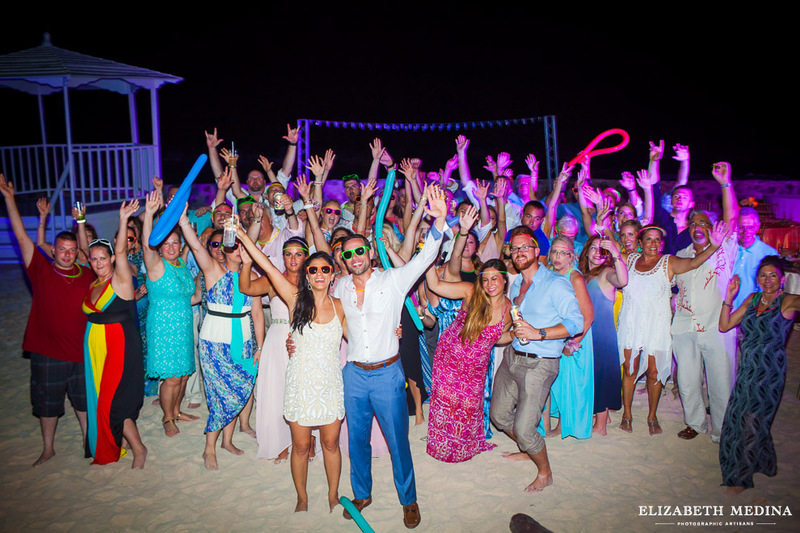 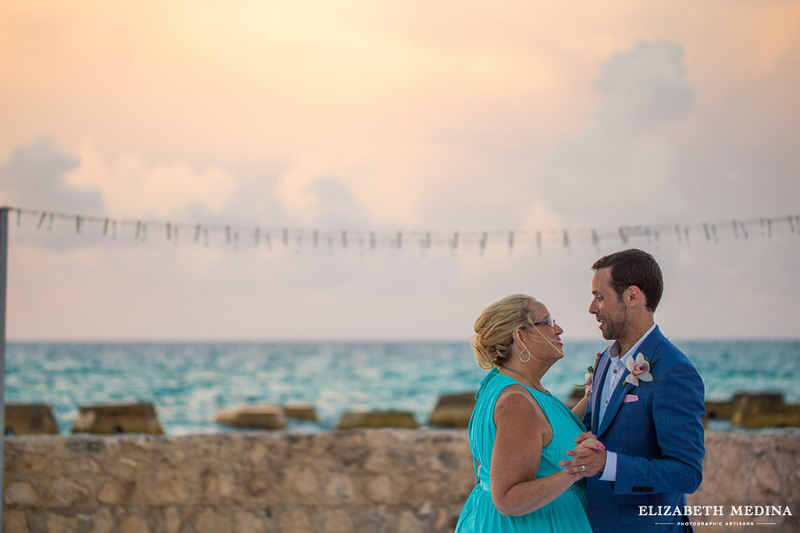 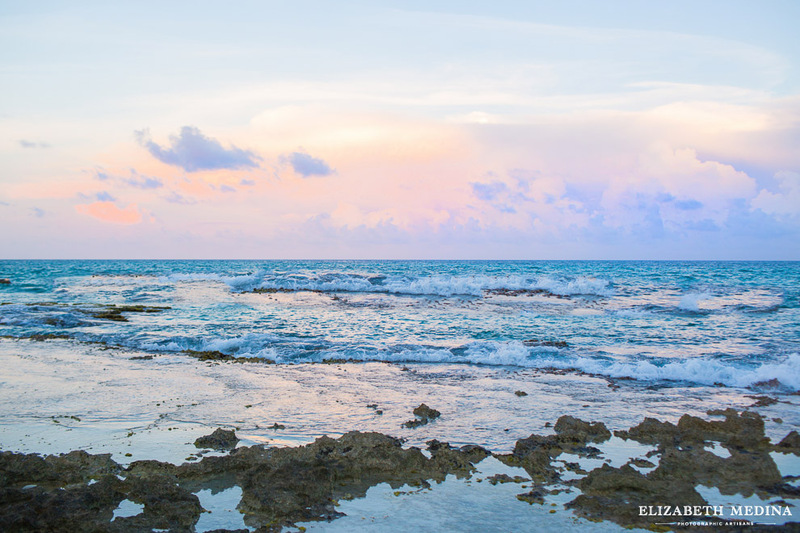 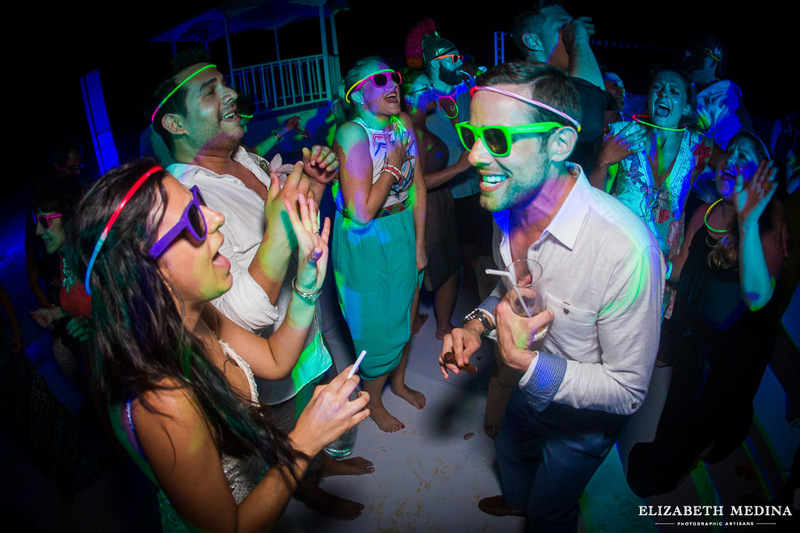 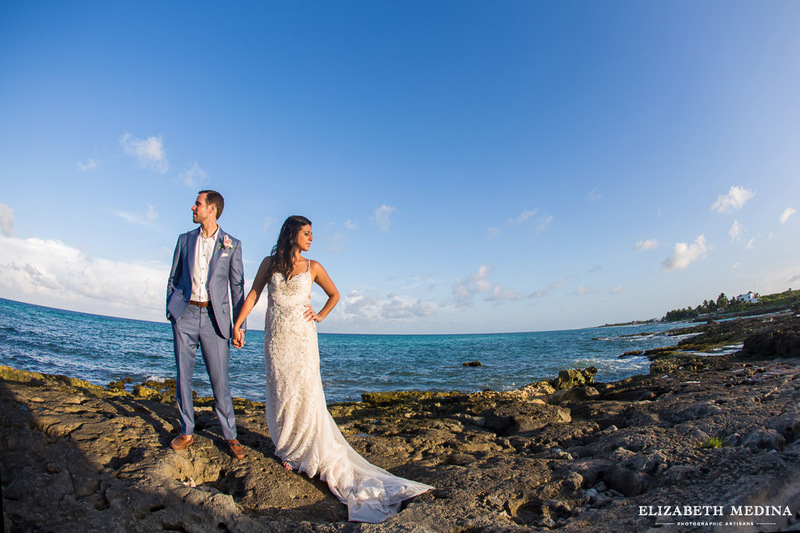 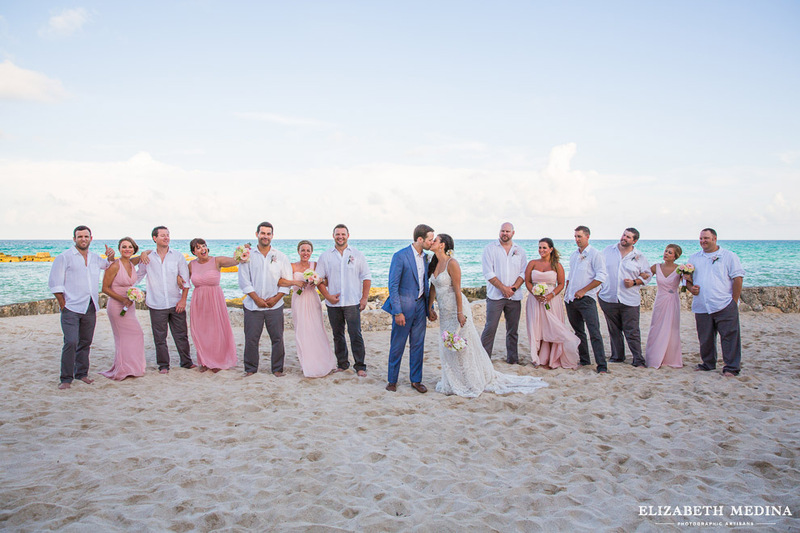 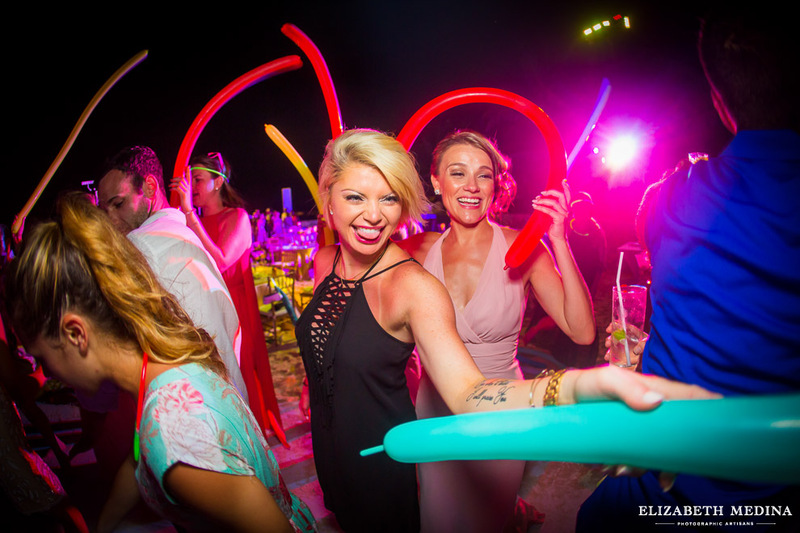 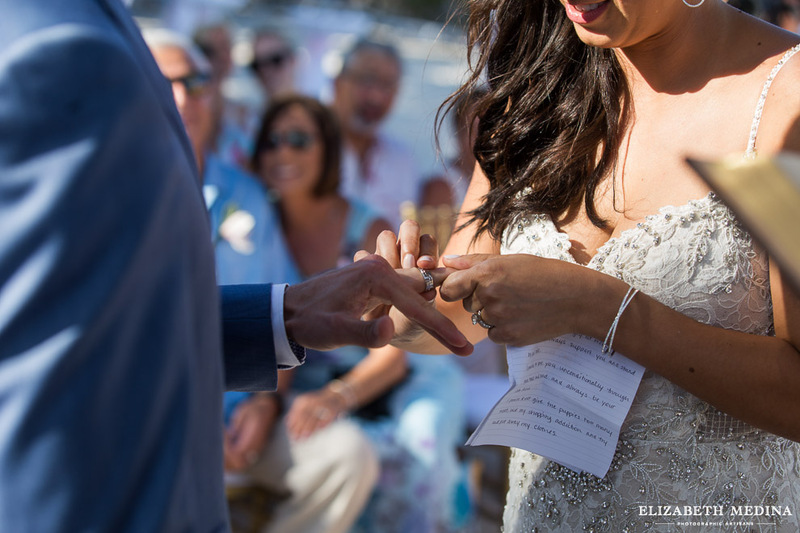 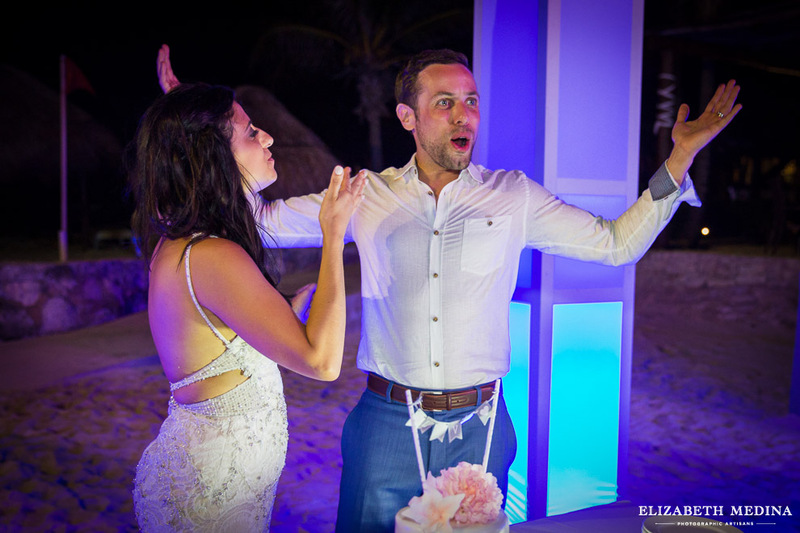 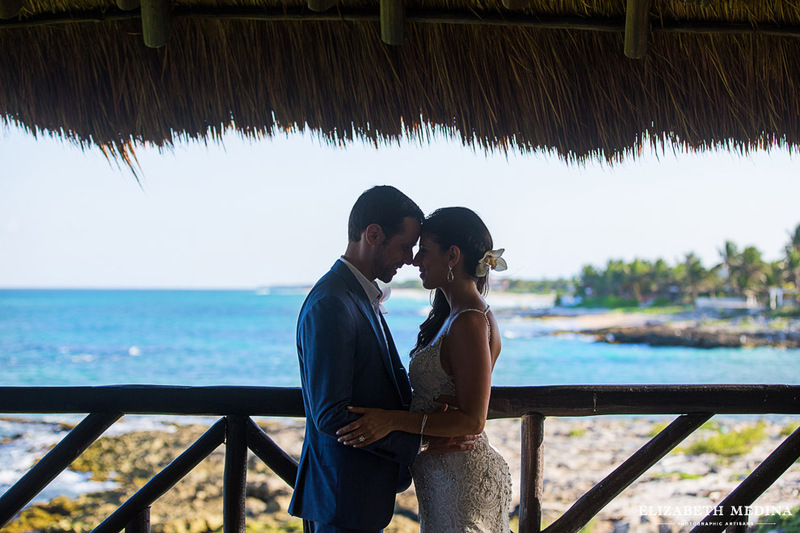 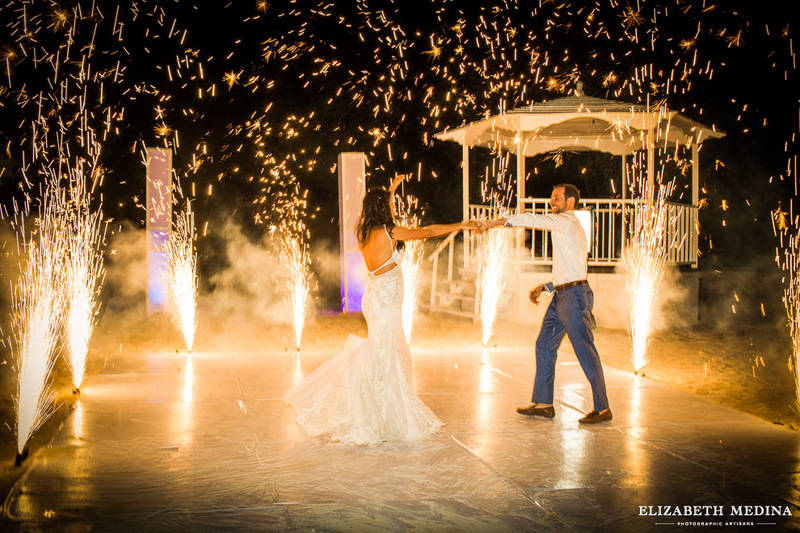 Mayan Riviera wedding, El Dorado Royale, Mexico destination wedding photographer, Elizabeth Medina Photography.